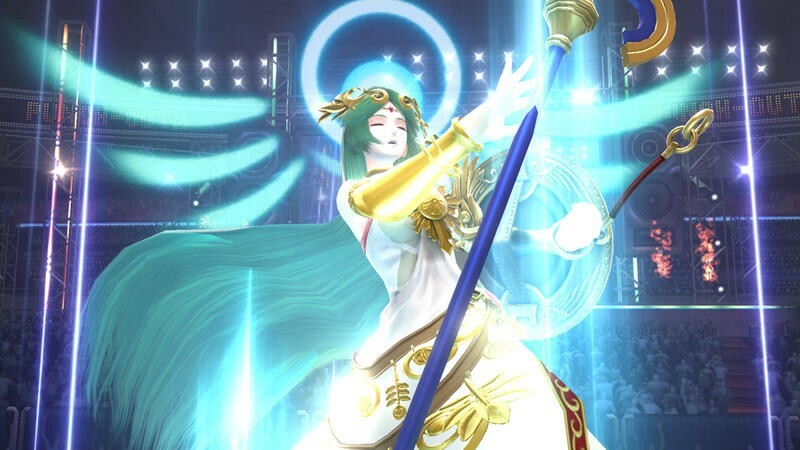 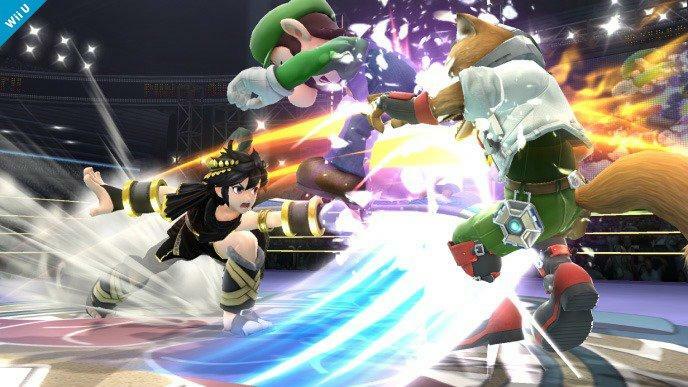 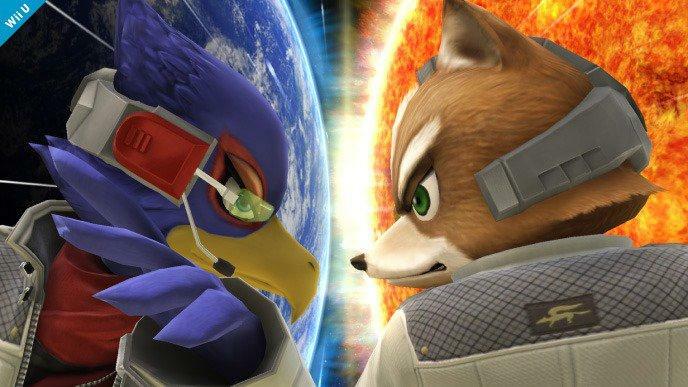 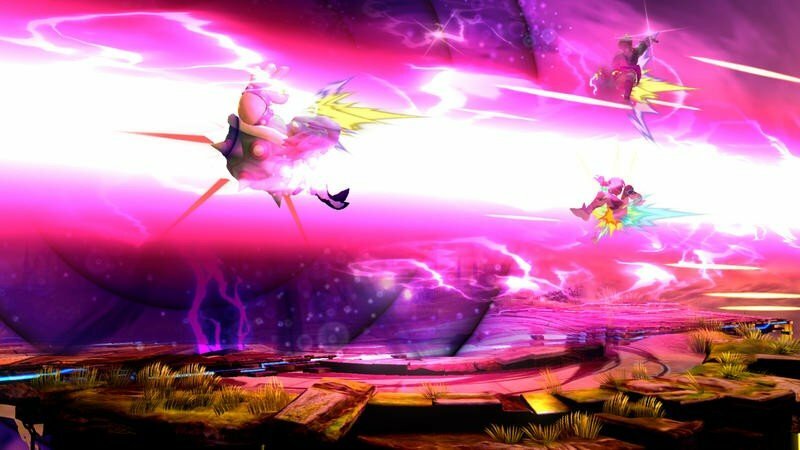 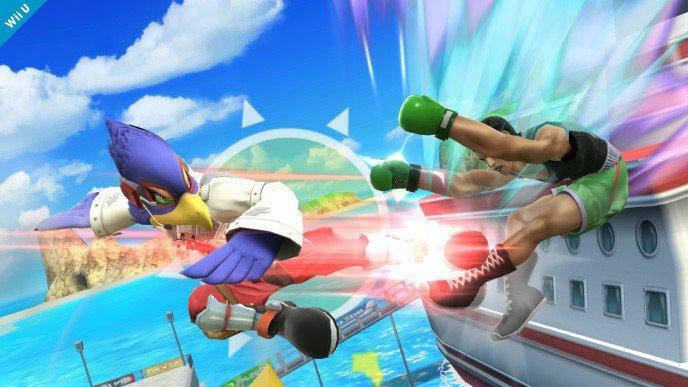 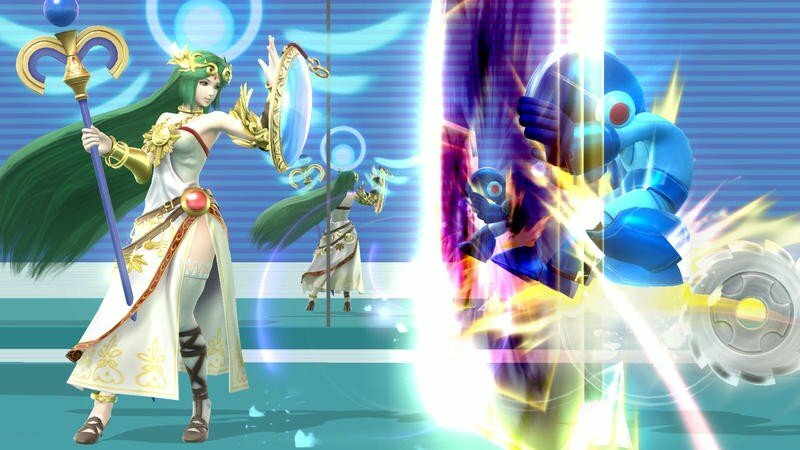 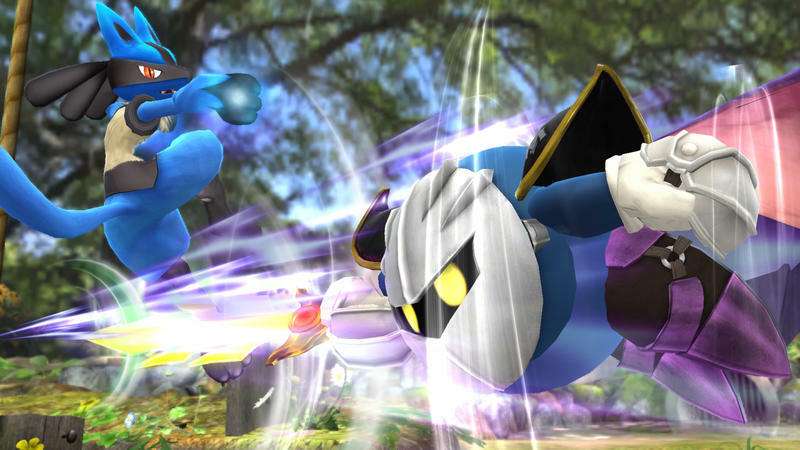 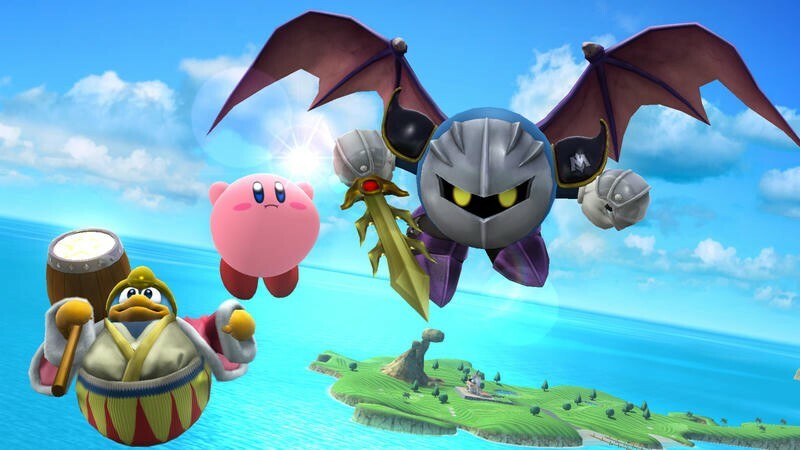 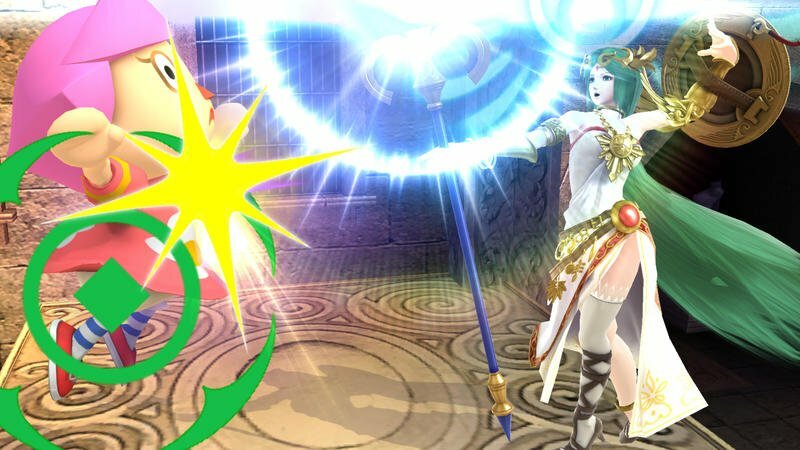 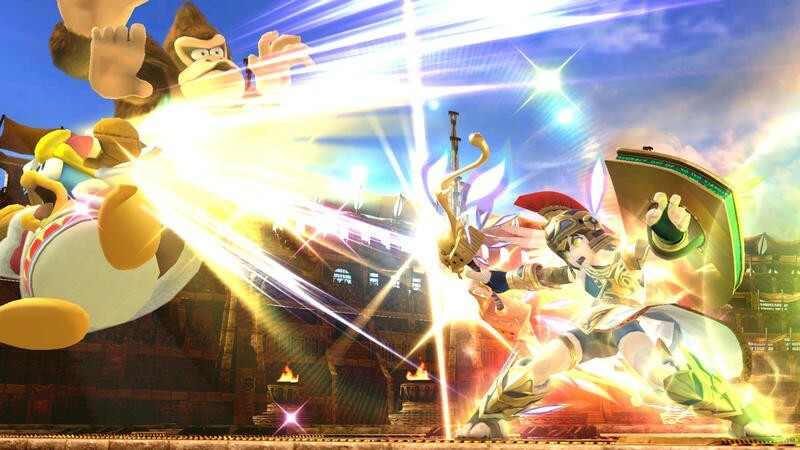 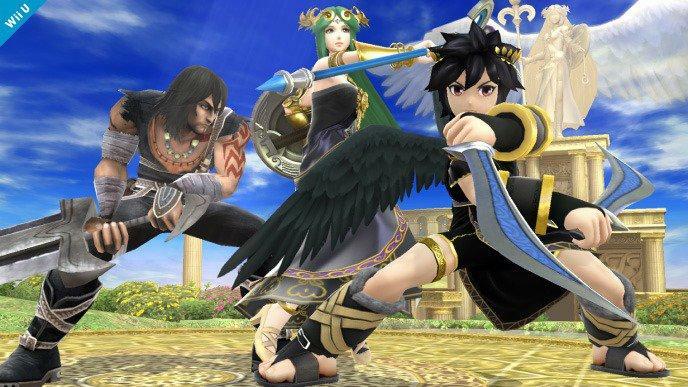 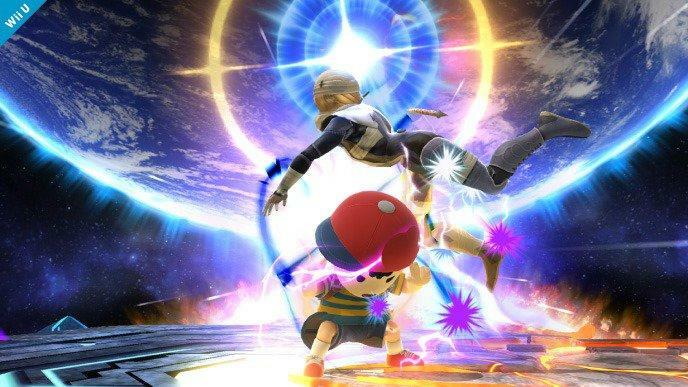 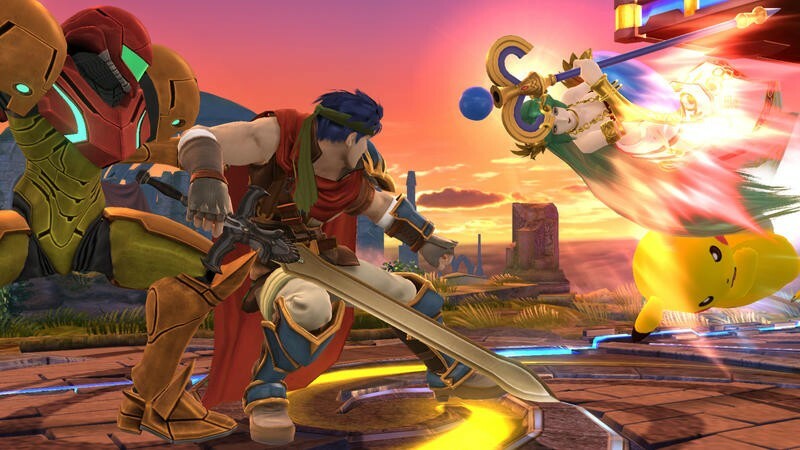 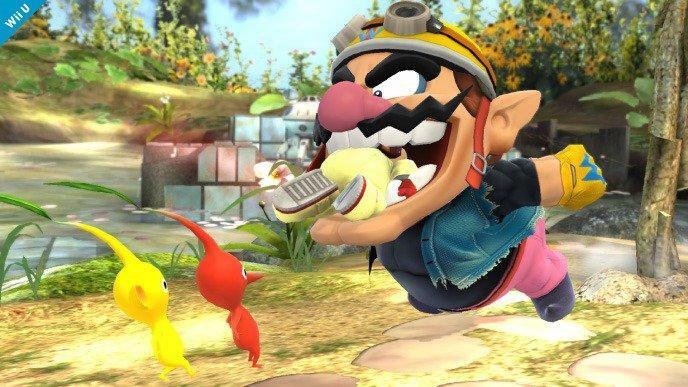 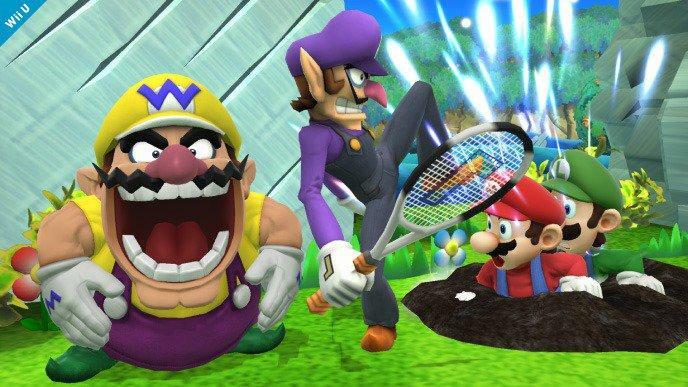 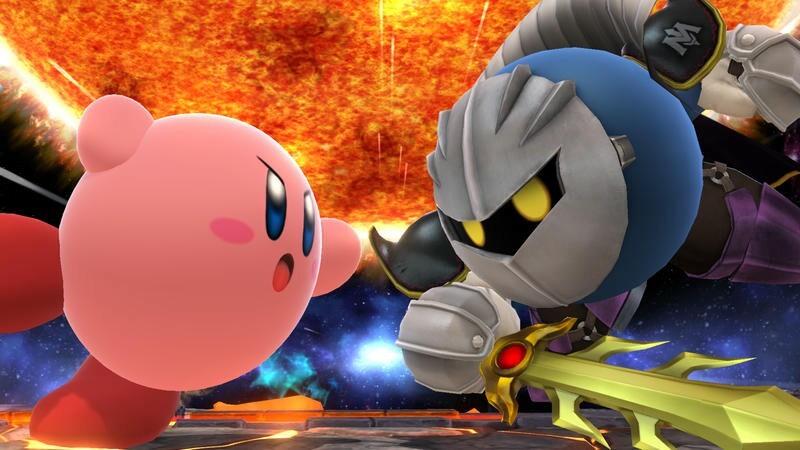 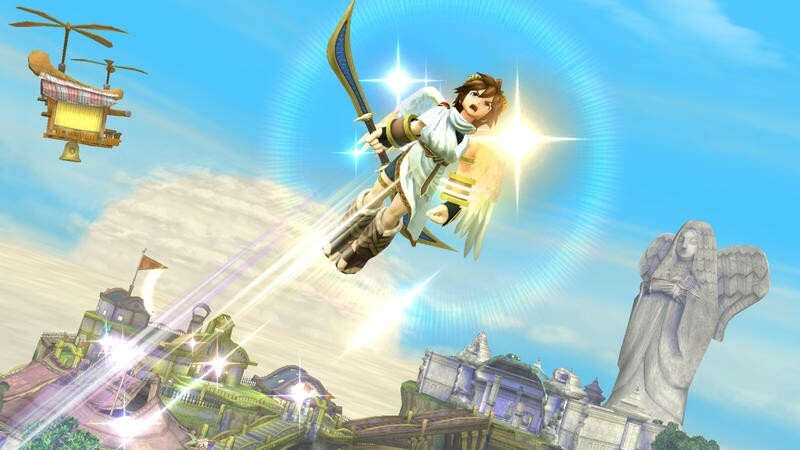 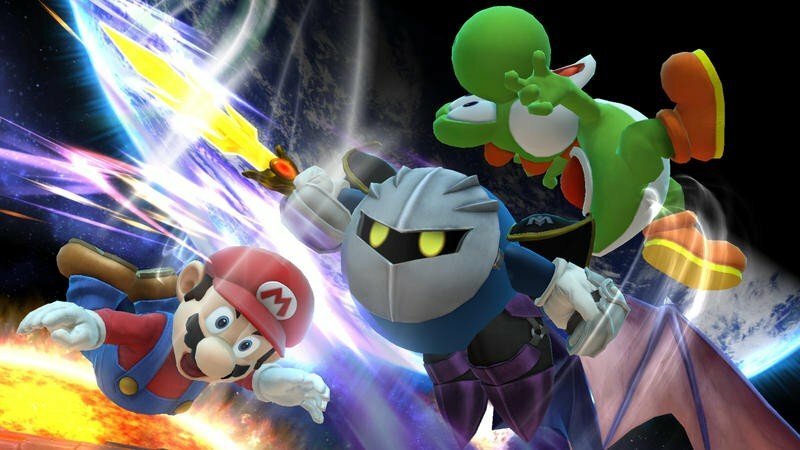 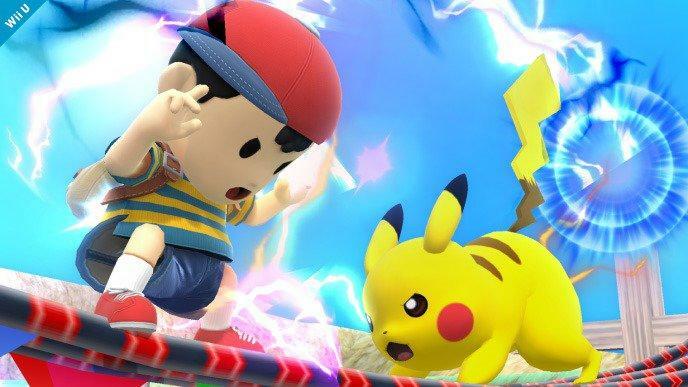 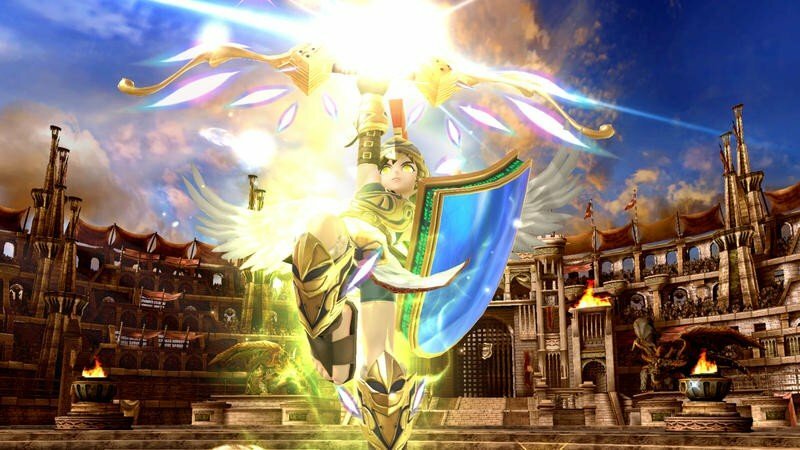 After three days on sale both digitally and physically in the U.S., Super Smash Bros. for Wii U has set a brand new record and pace for Nintendo. 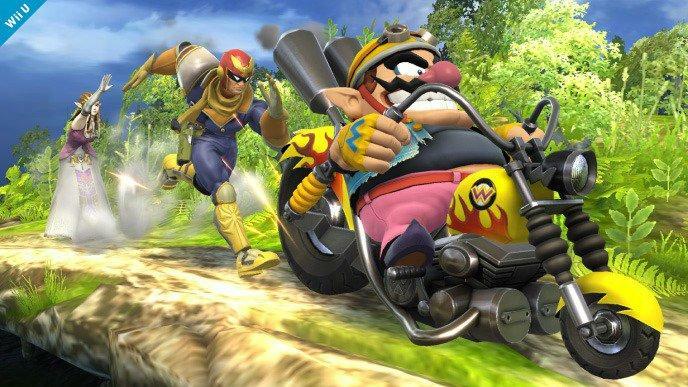 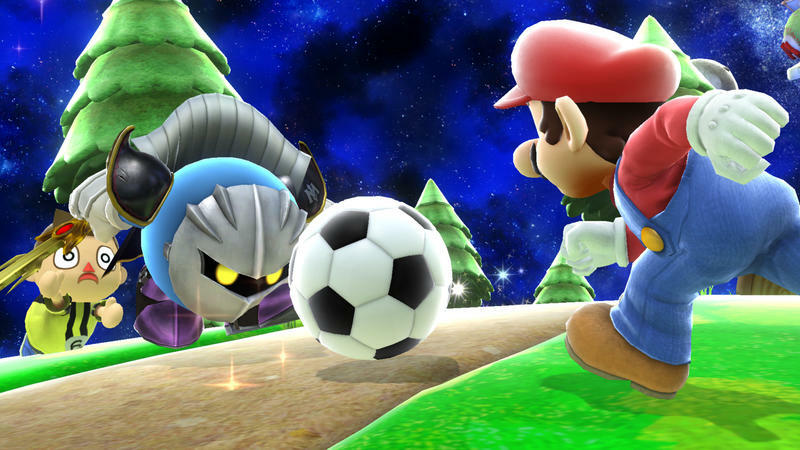 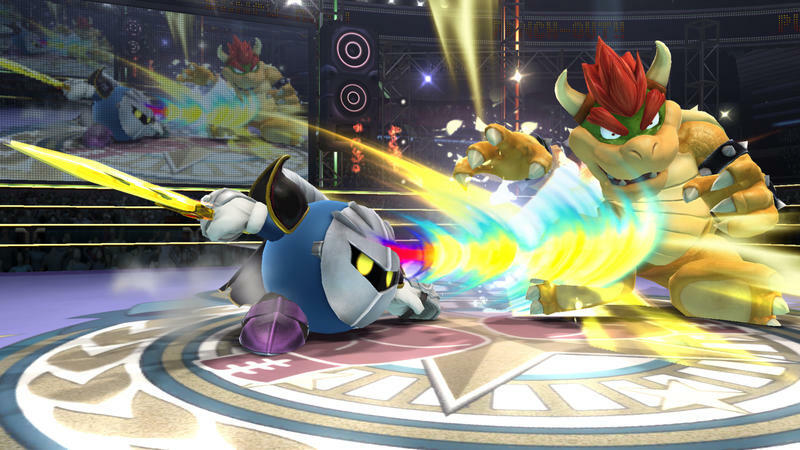 Dethroning Mario Kart 8, Super Smash Bros. is now officially the fastest selling Wii U game in the U.S. 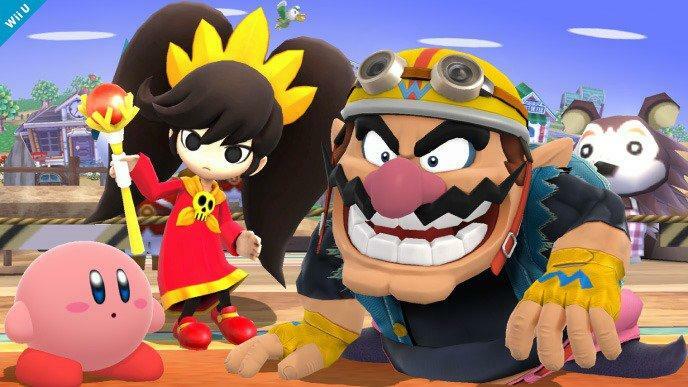 The game sold more than 490,000 physical and digital units. 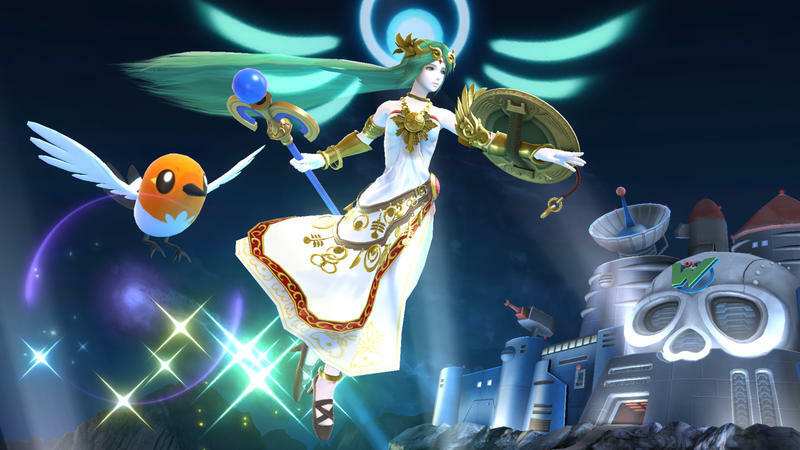 Nintendo issued the news in a press release. 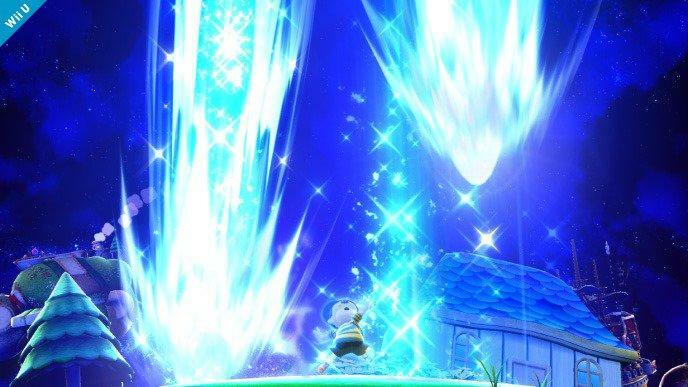 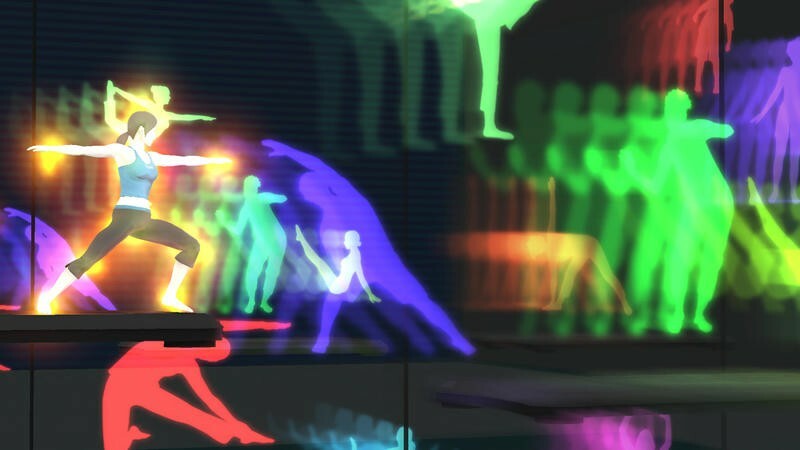 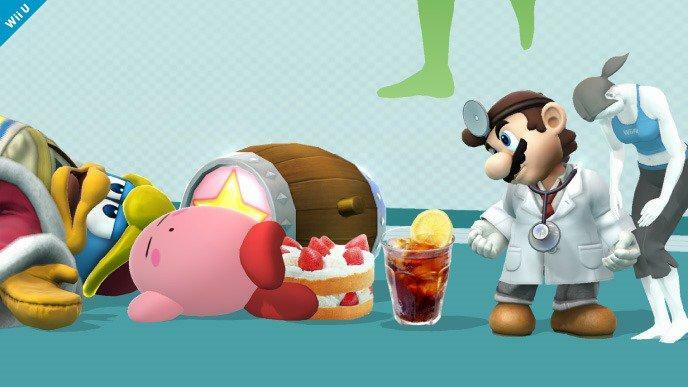 In that release, they offer that the combination of franchise popularity, six years since its last release, strong critical reception and strong user reception all come together as the fuel for this sales fire. 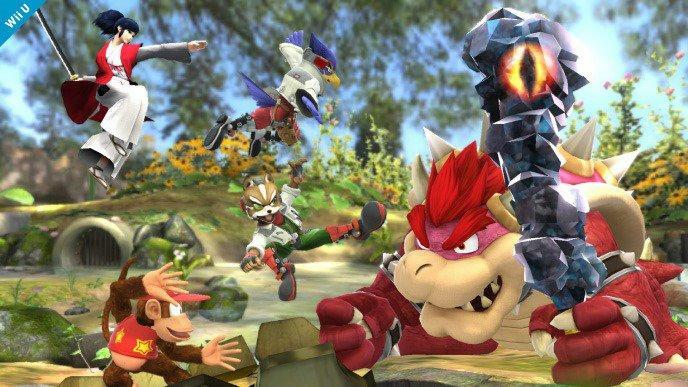 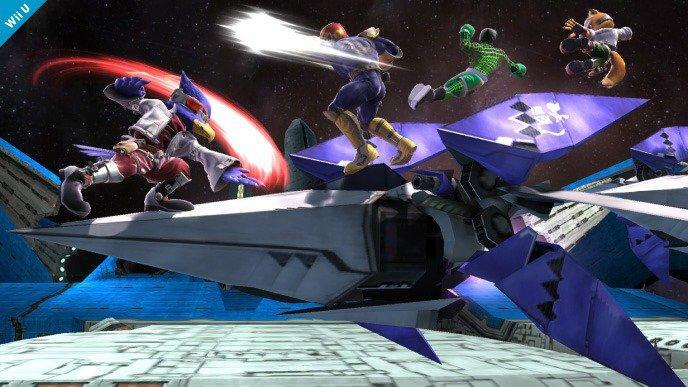 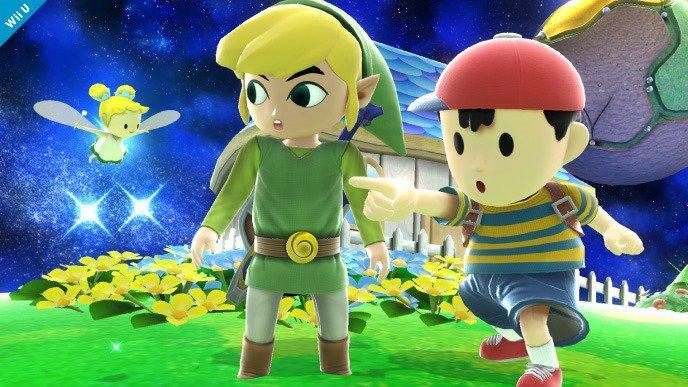 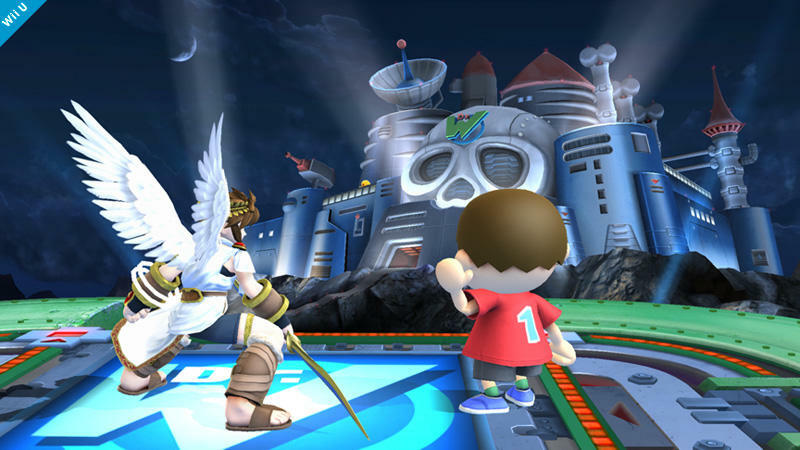 More than 14,000,000 Super Smash Bros. games have sold in the U.S. since the series’ inception back on the Nintendo 64. 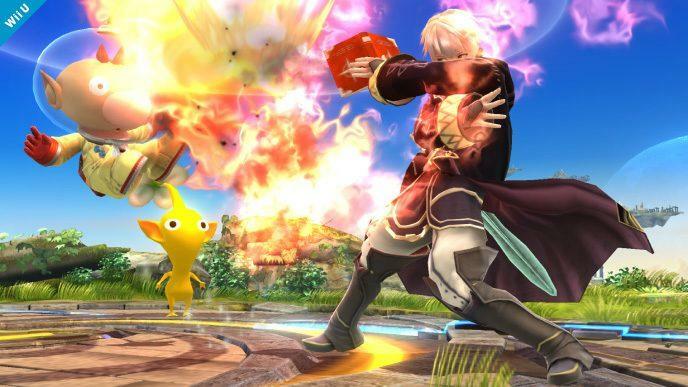 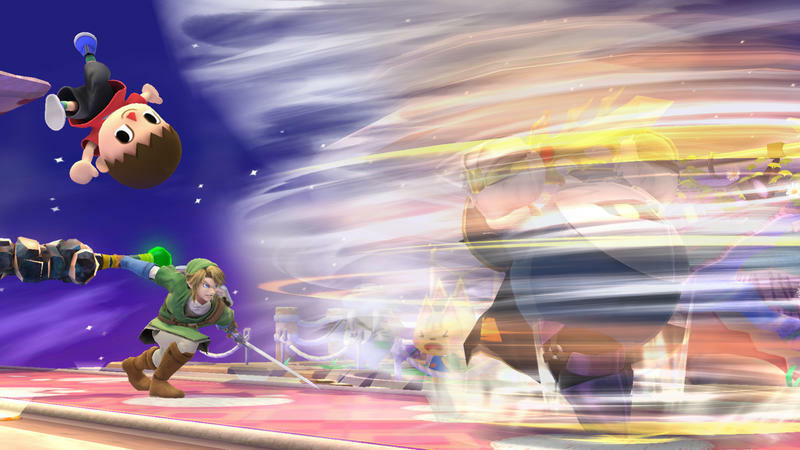 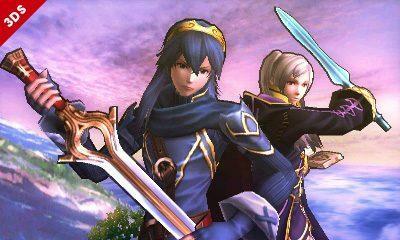 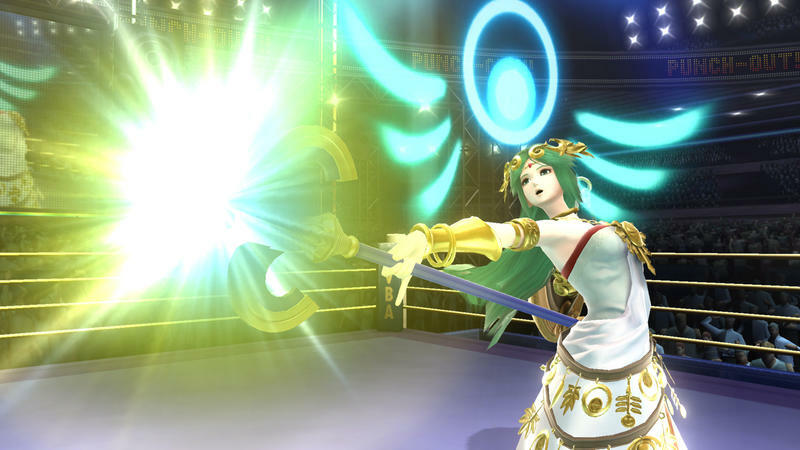 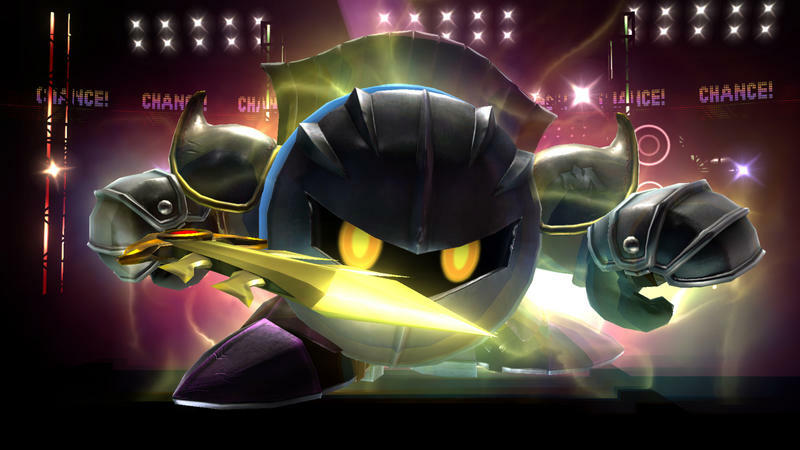 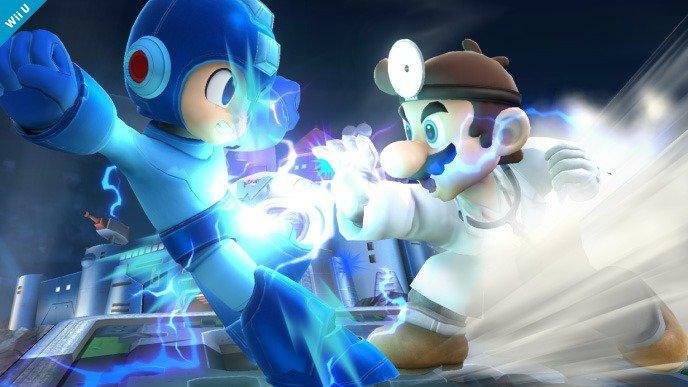 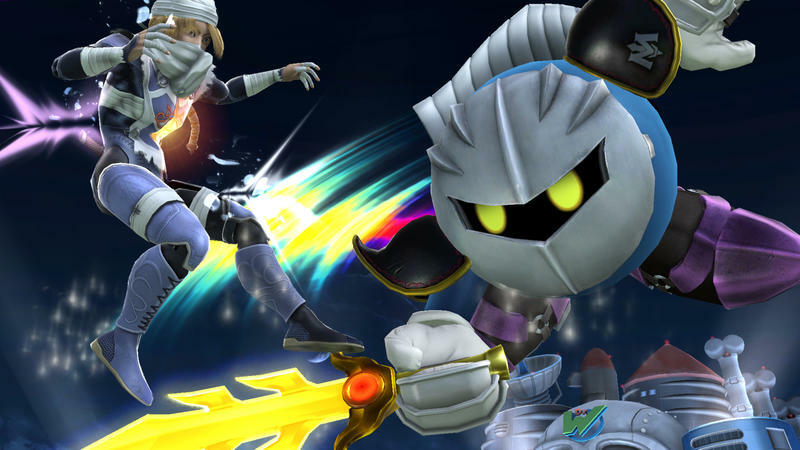 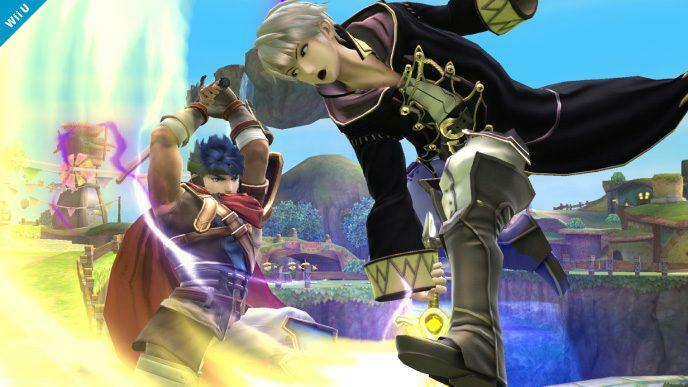 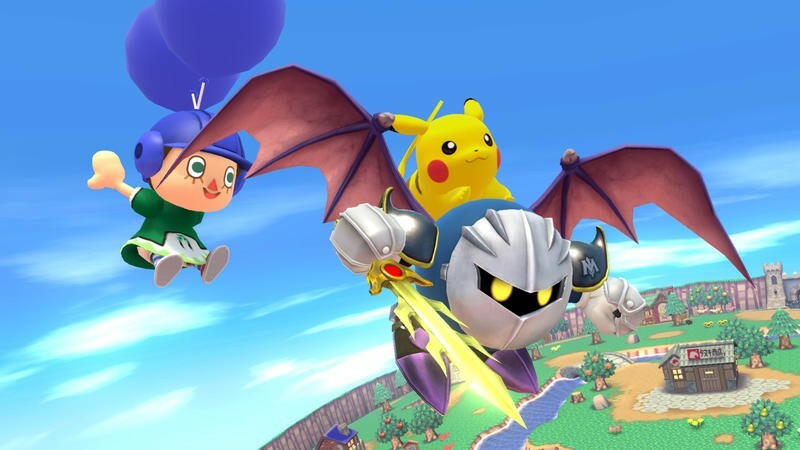 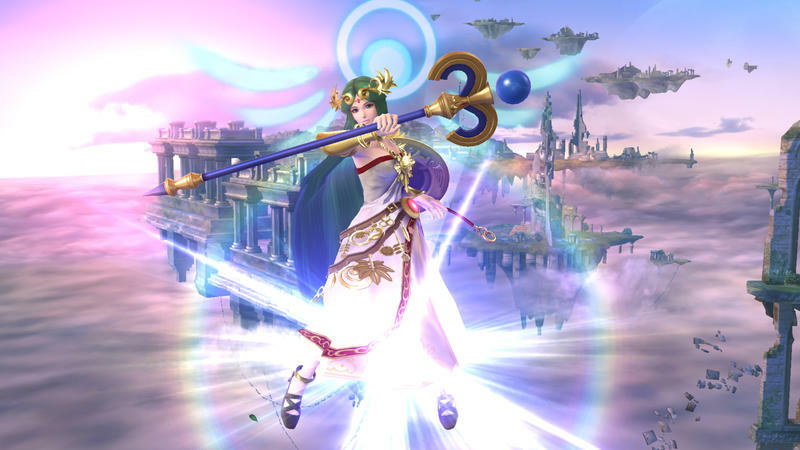 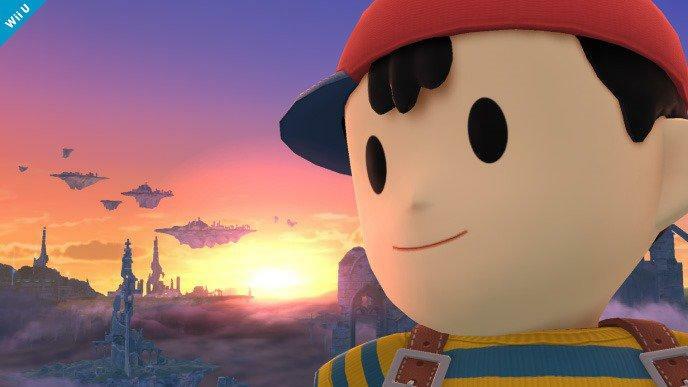 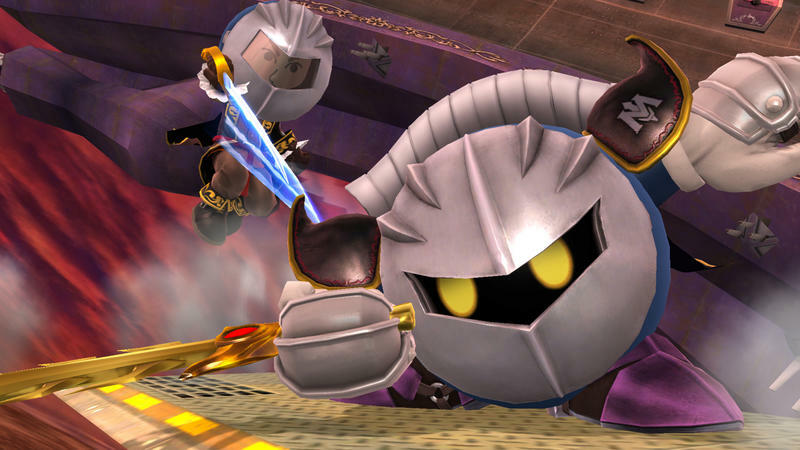 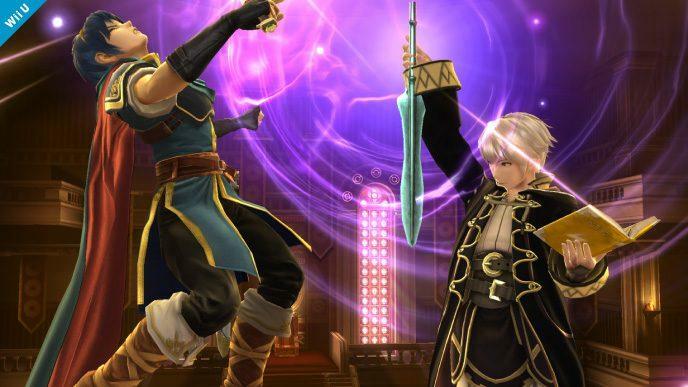 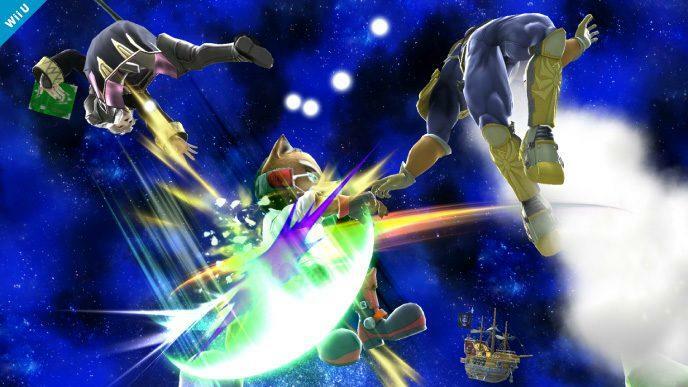 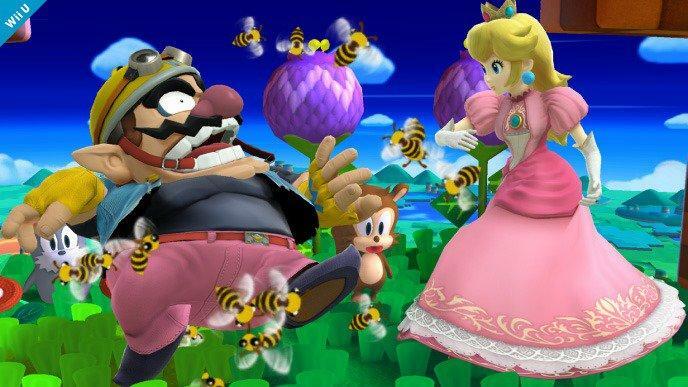 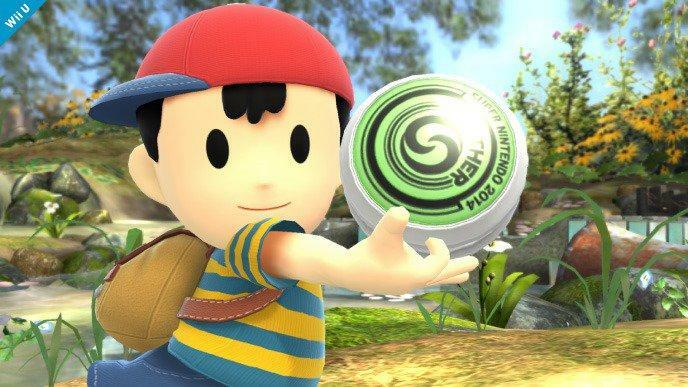 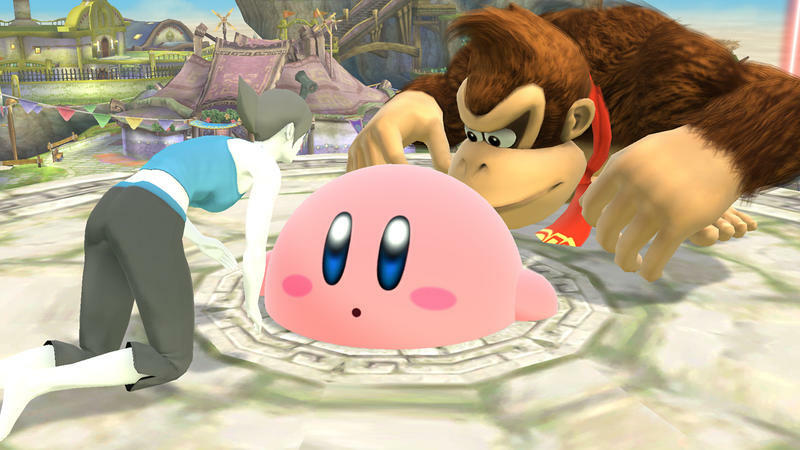 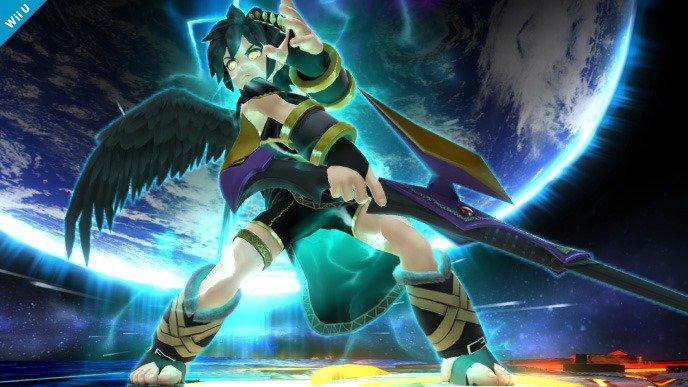 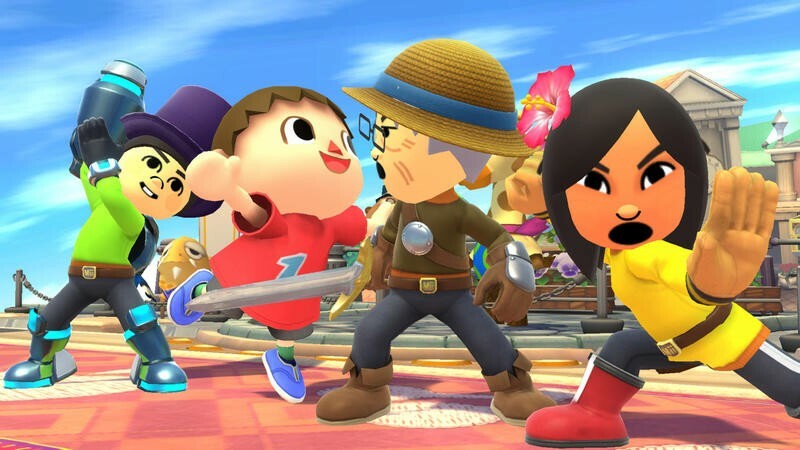 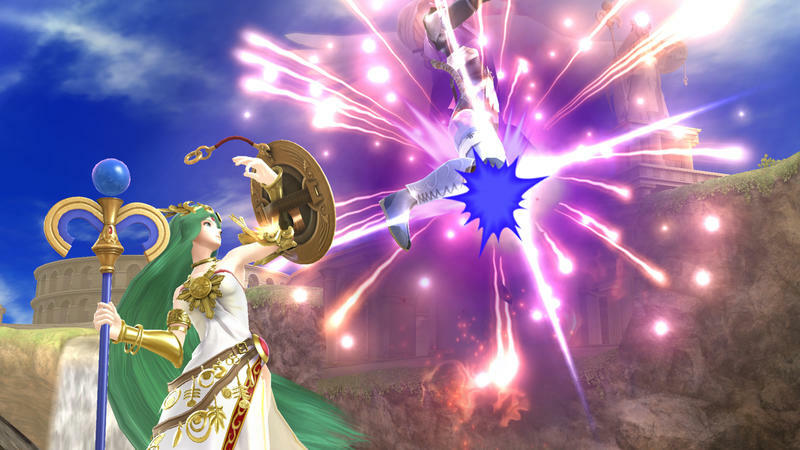 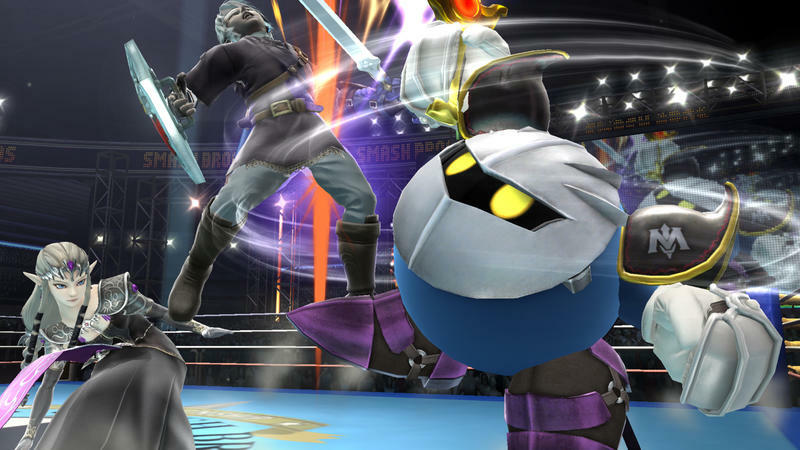 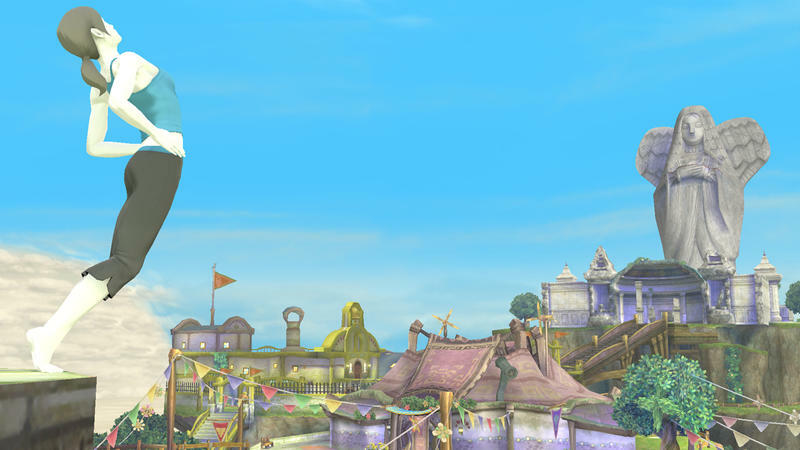 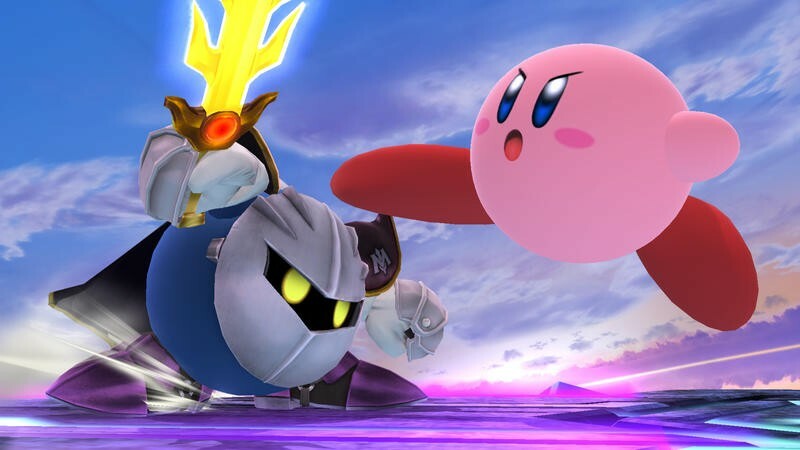 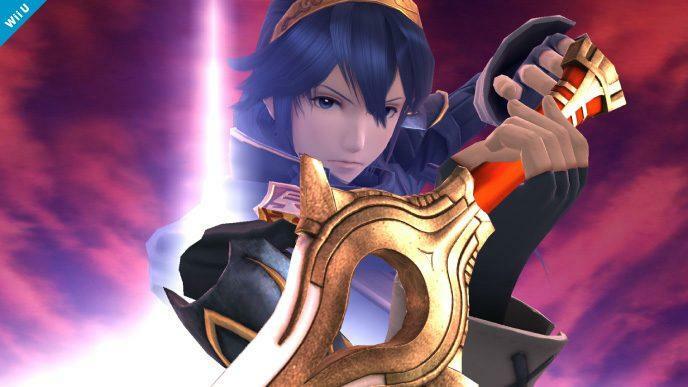 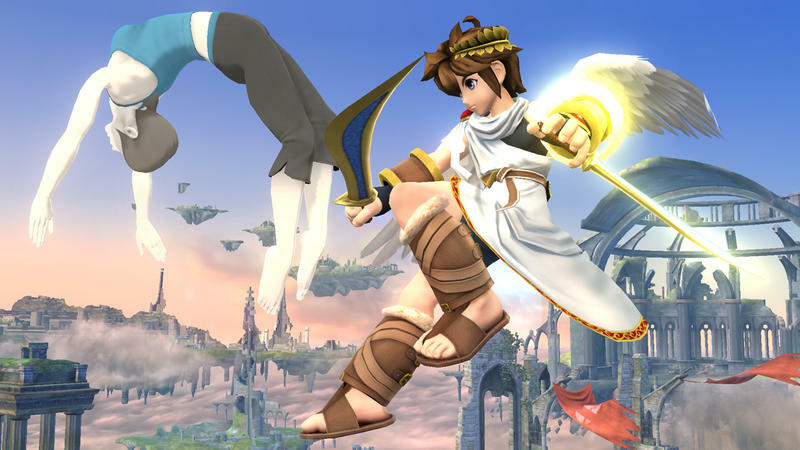 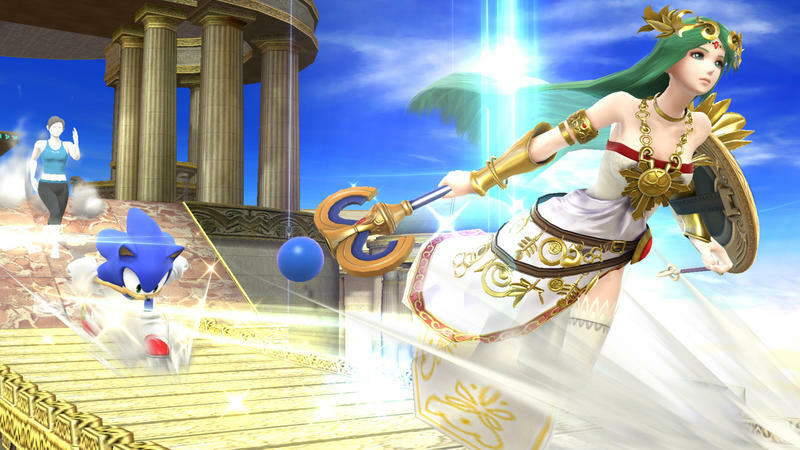 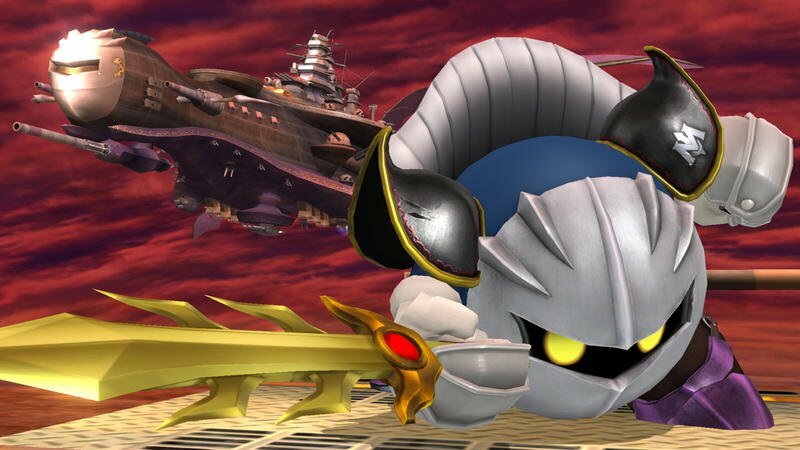 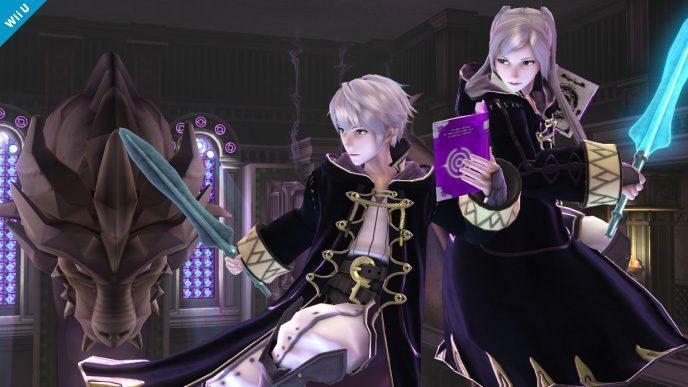 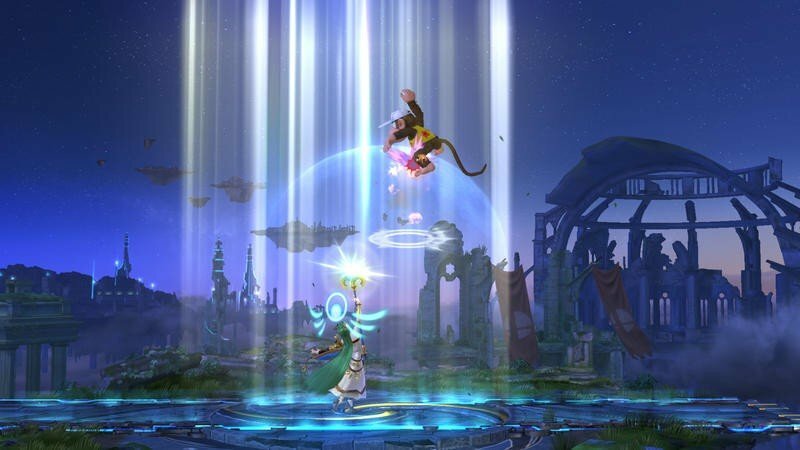 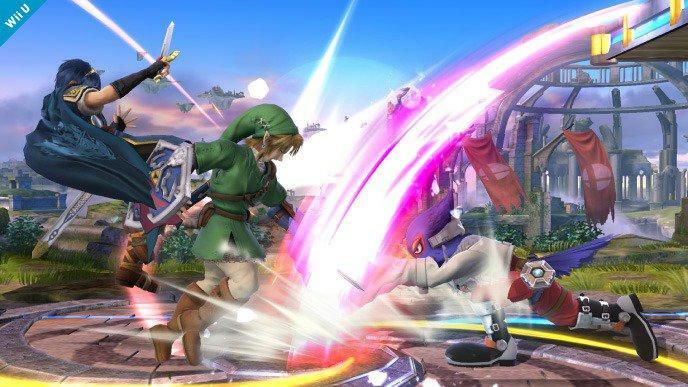 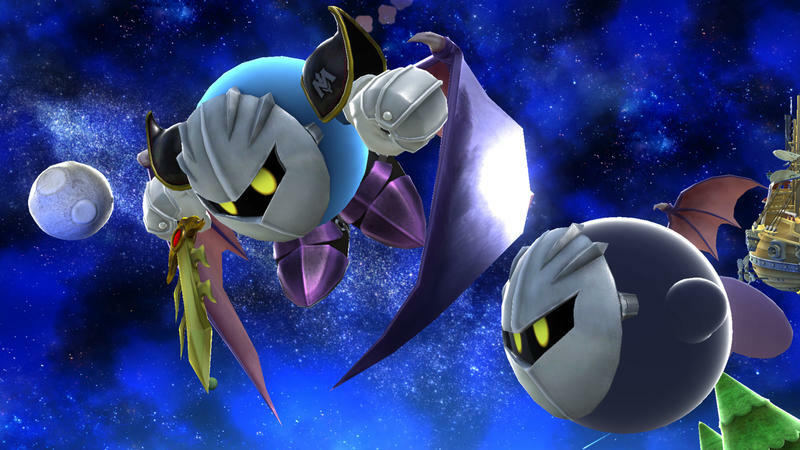 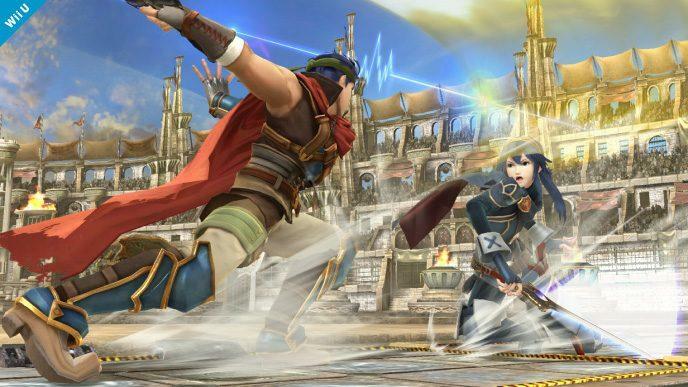 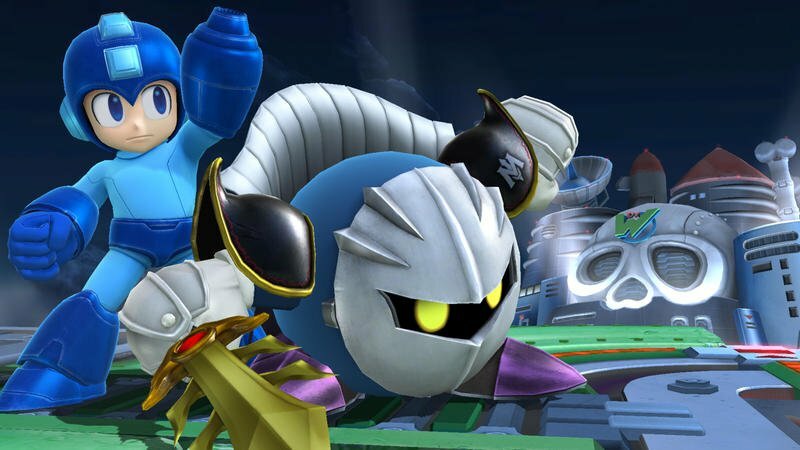 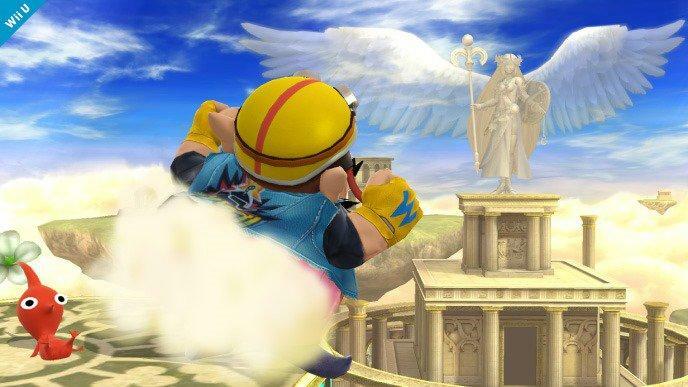 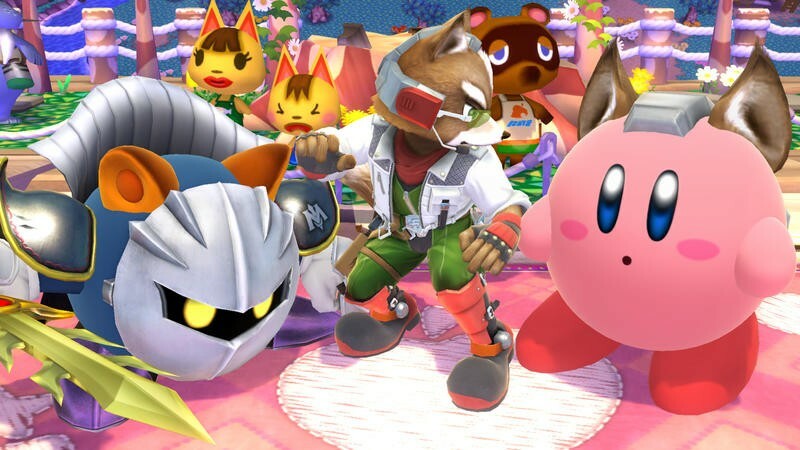 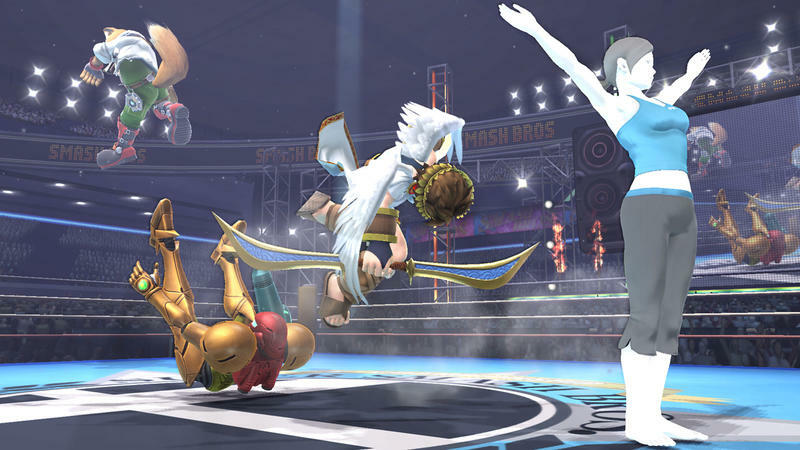 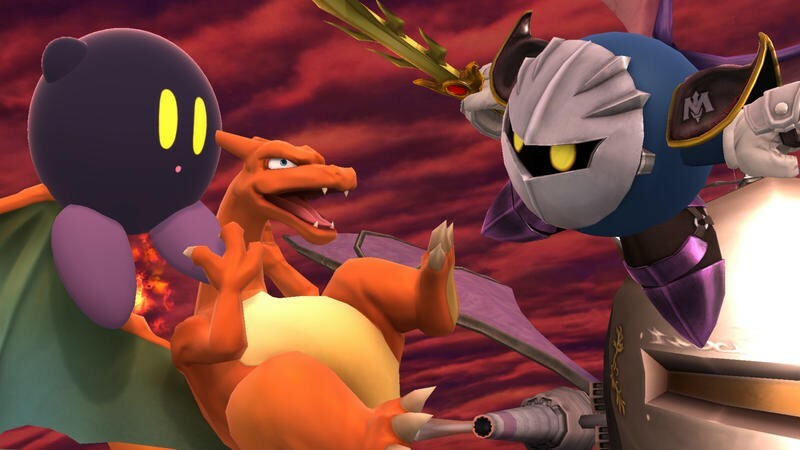 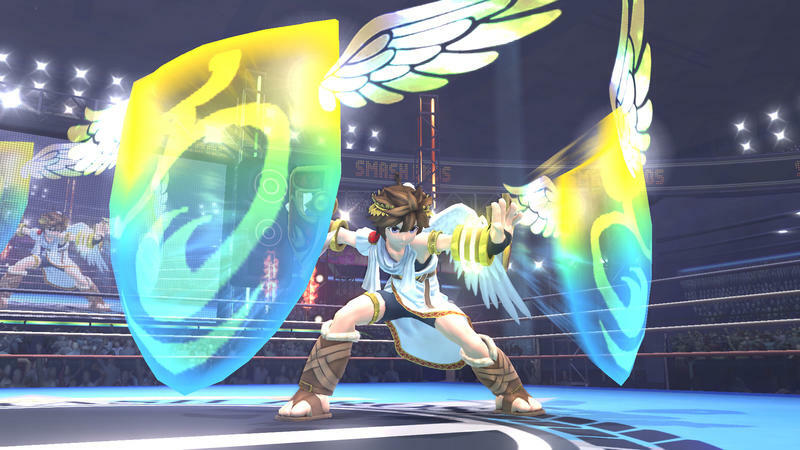 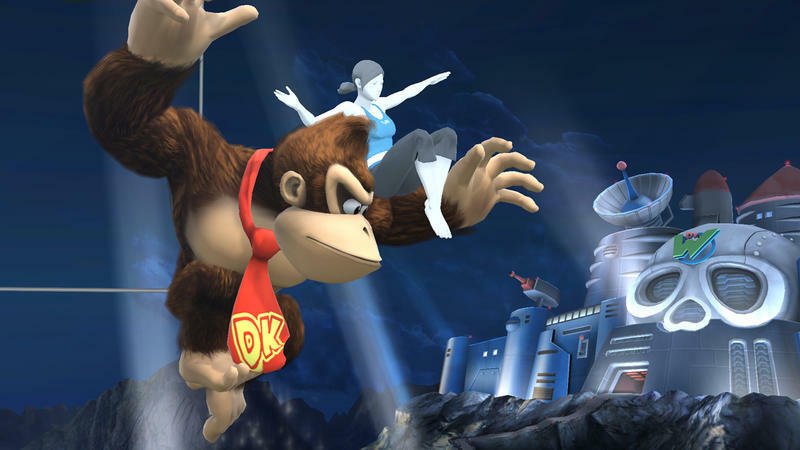 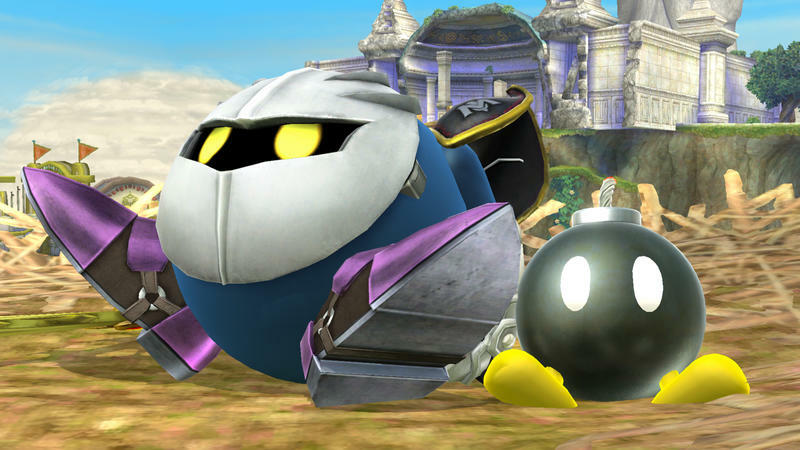 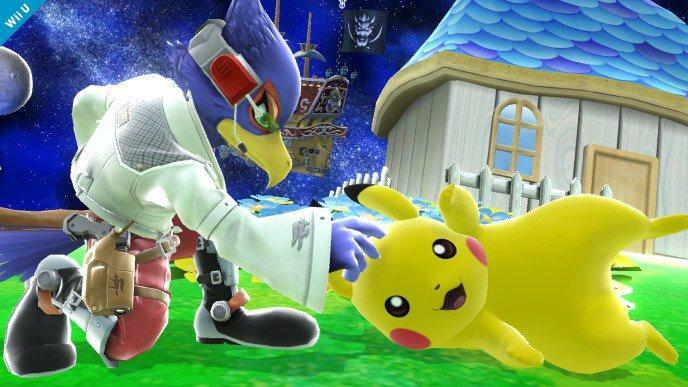 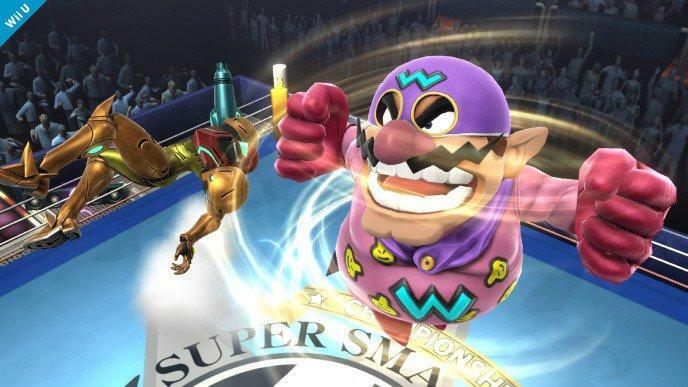 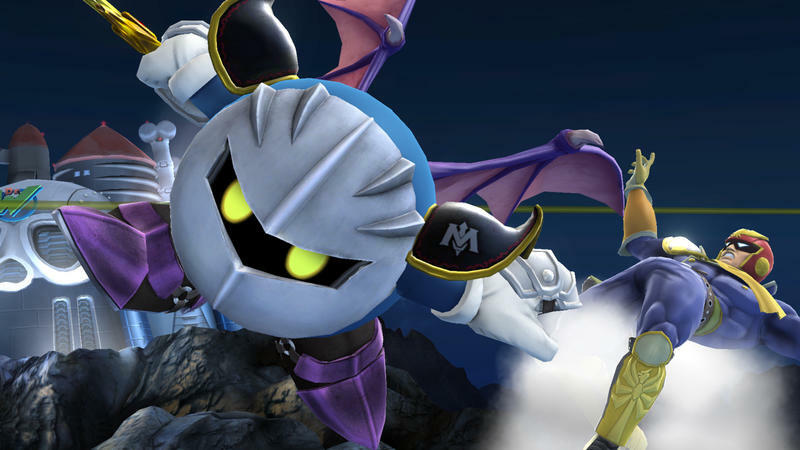 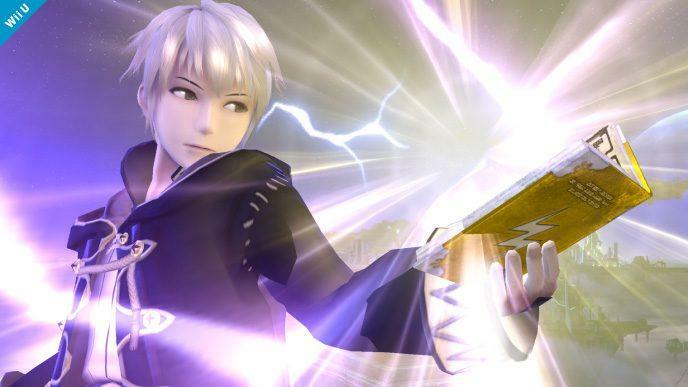 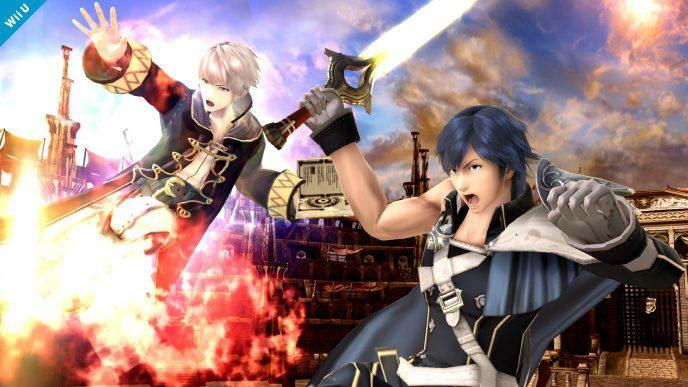 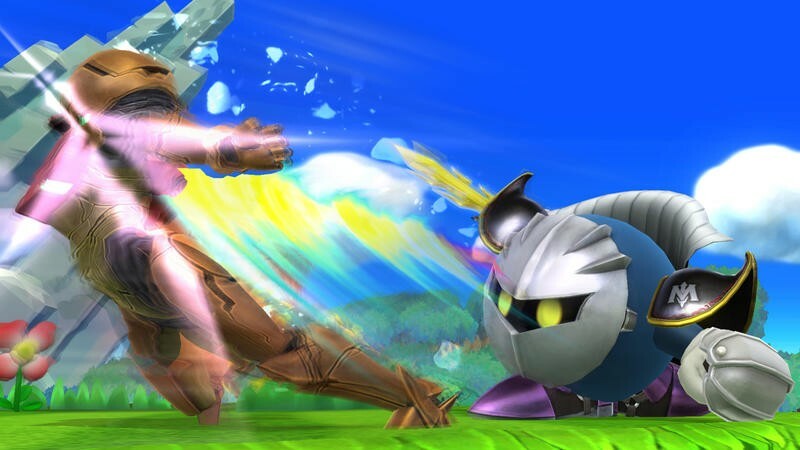 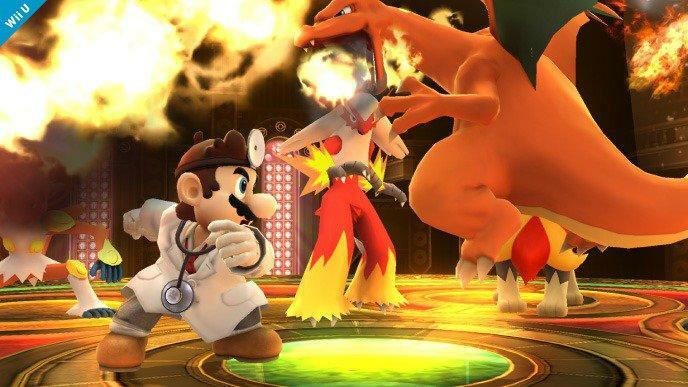 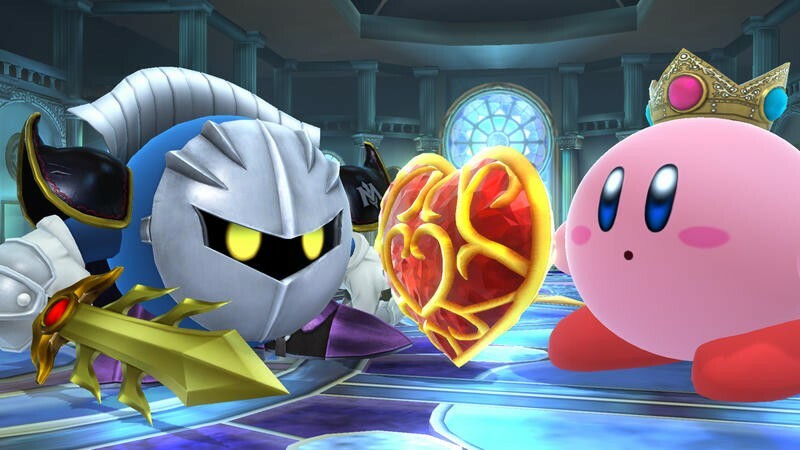 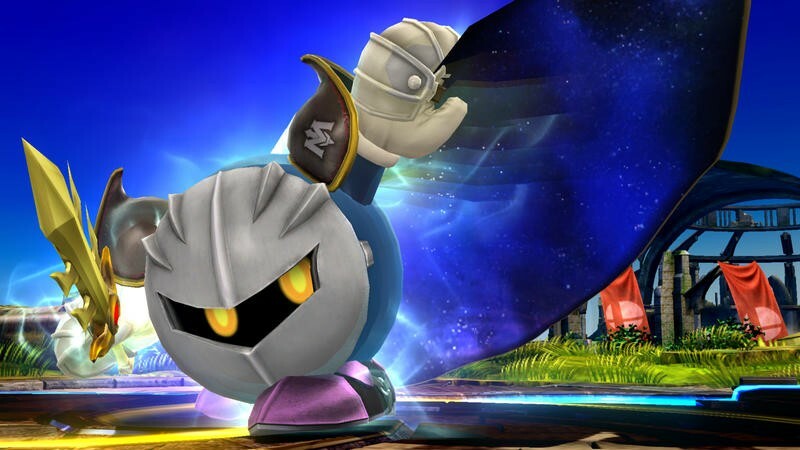 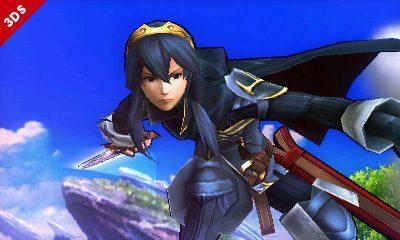 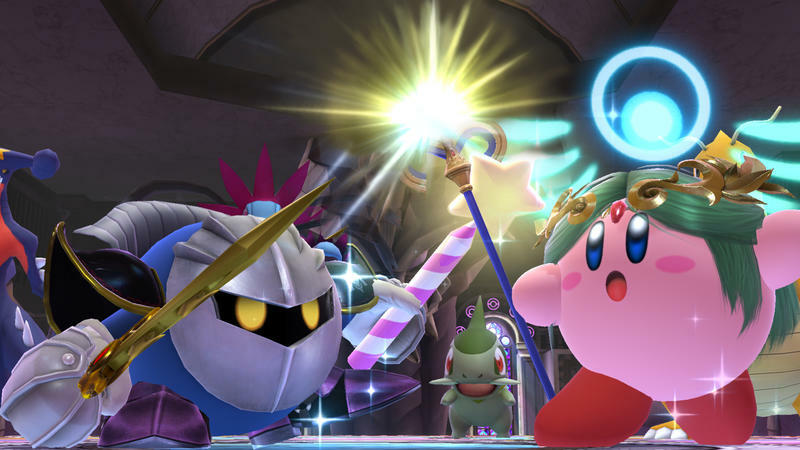 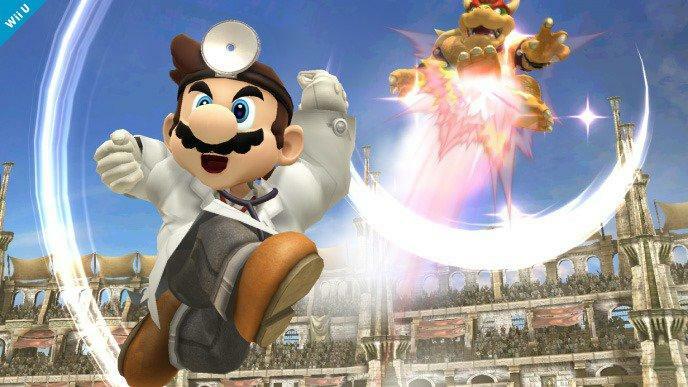 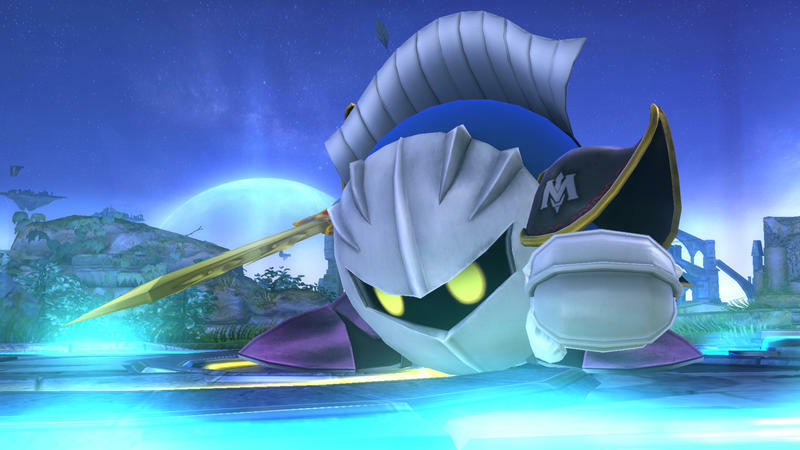 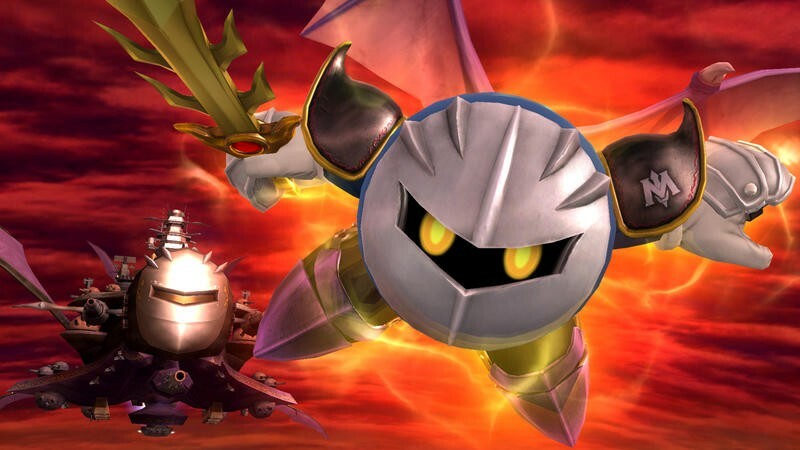 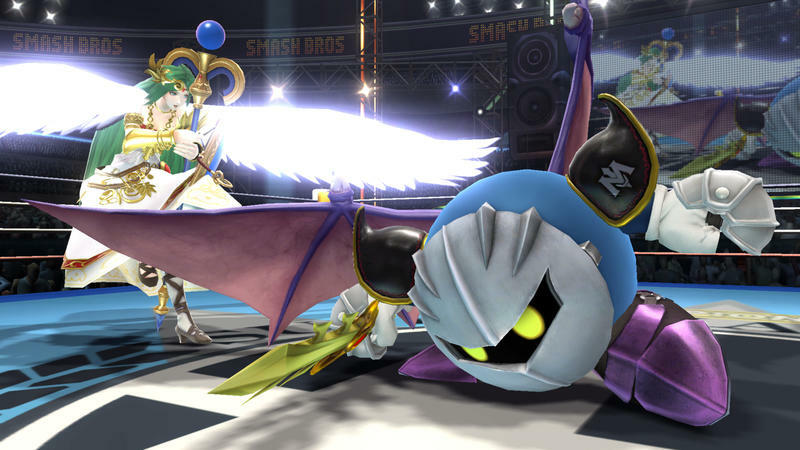 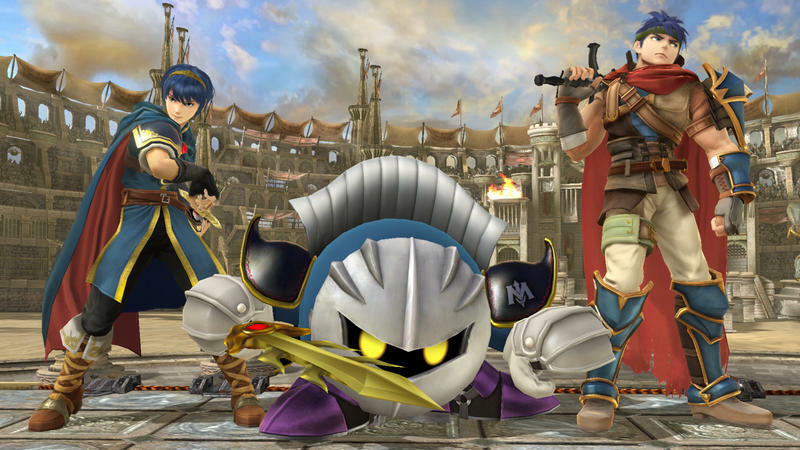 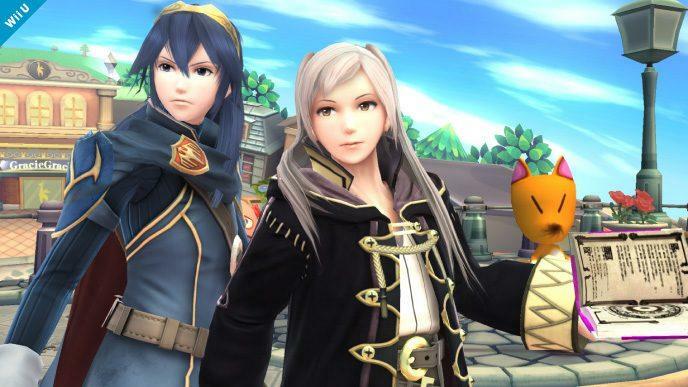 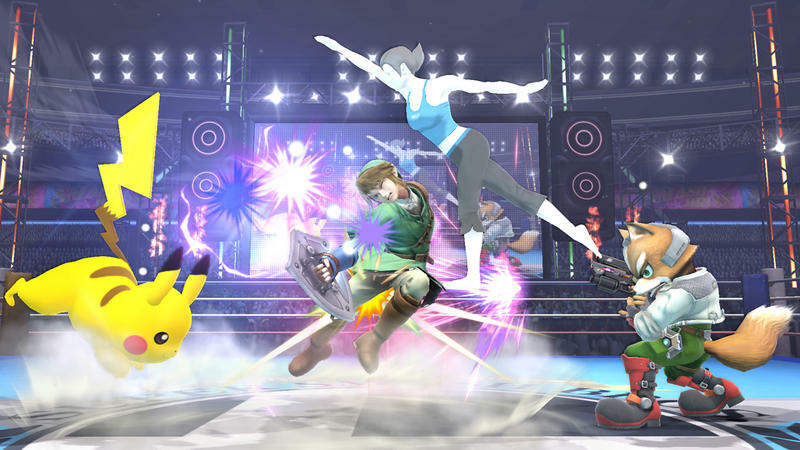 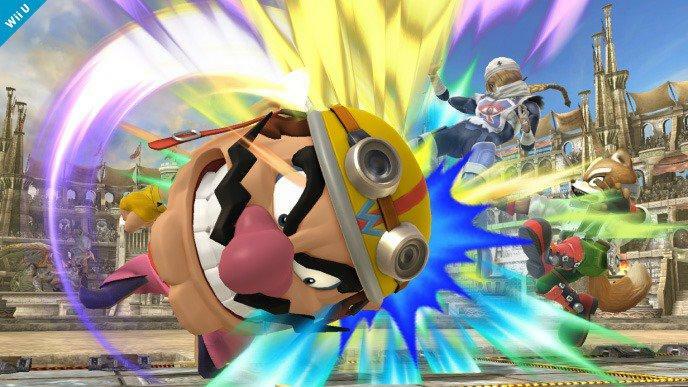 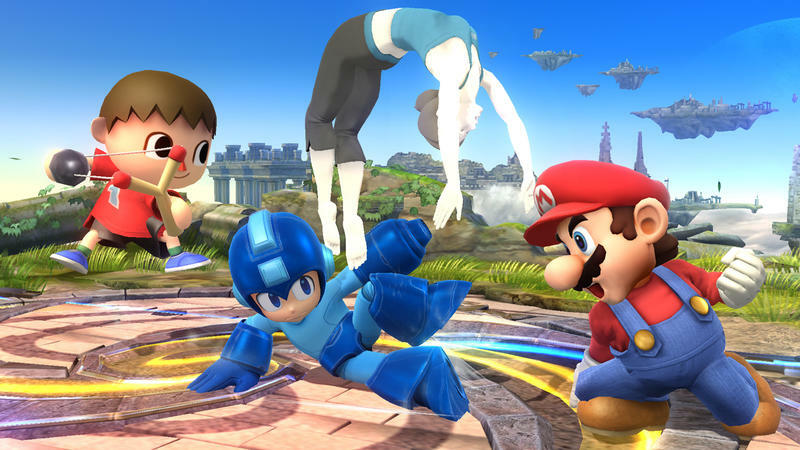 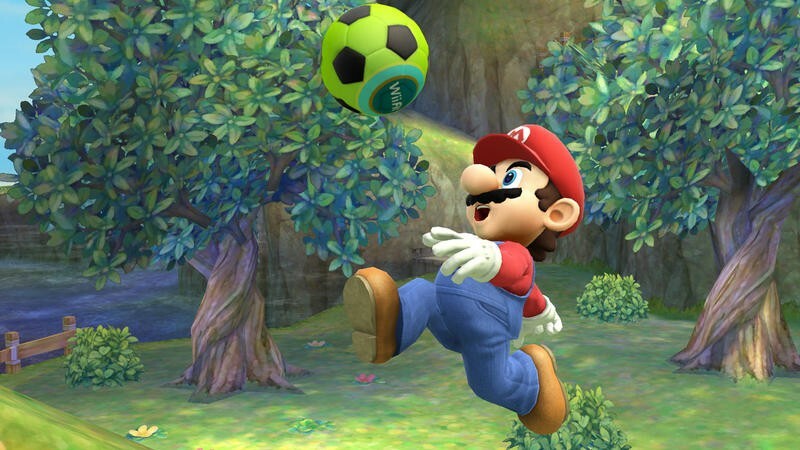 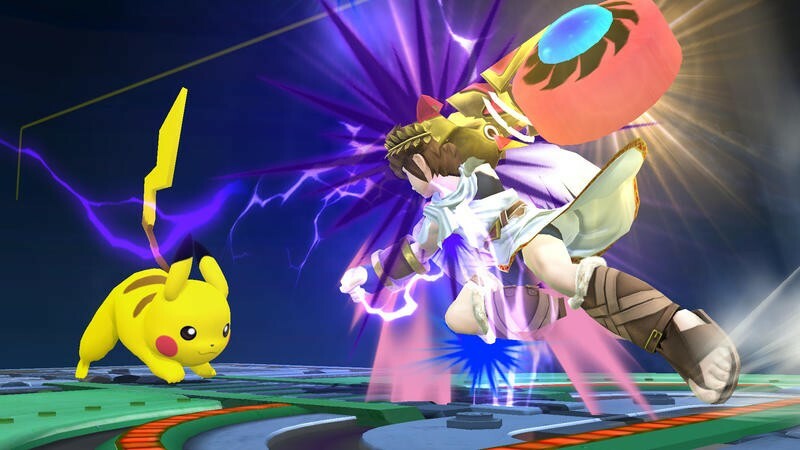 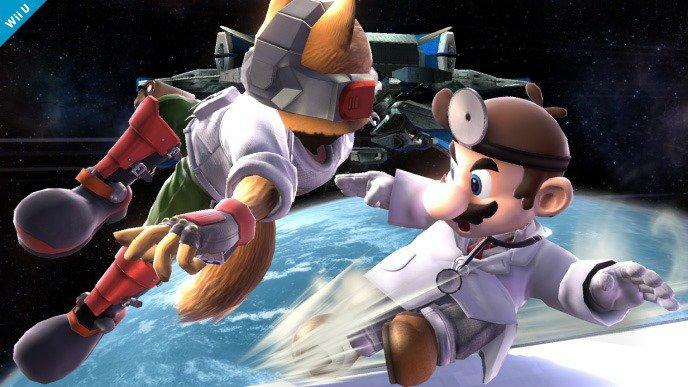 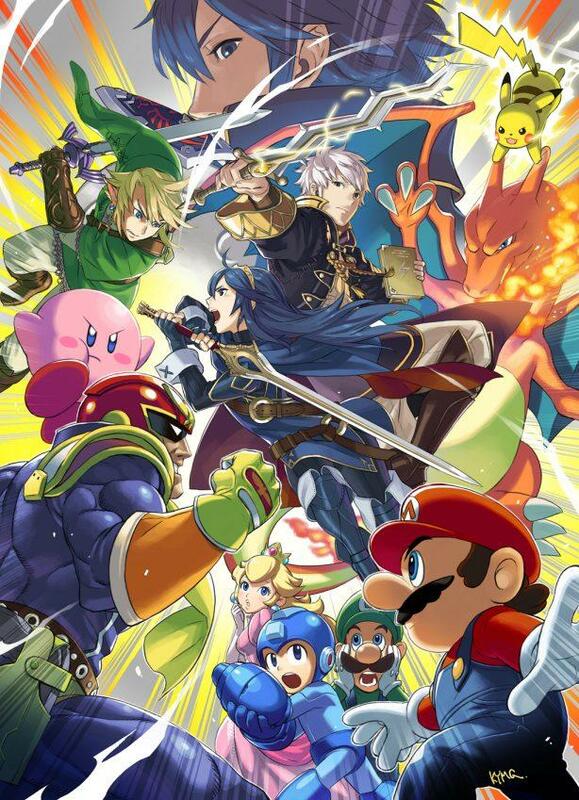 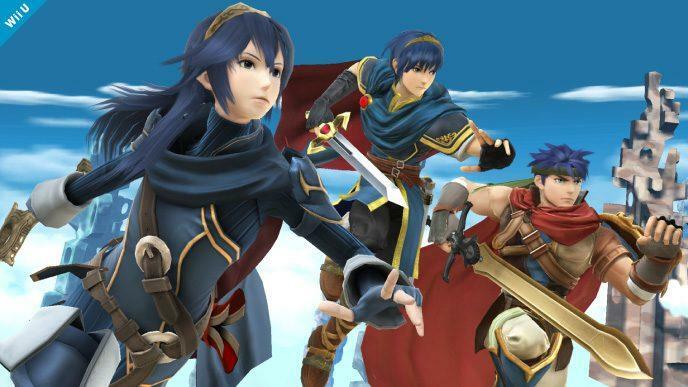 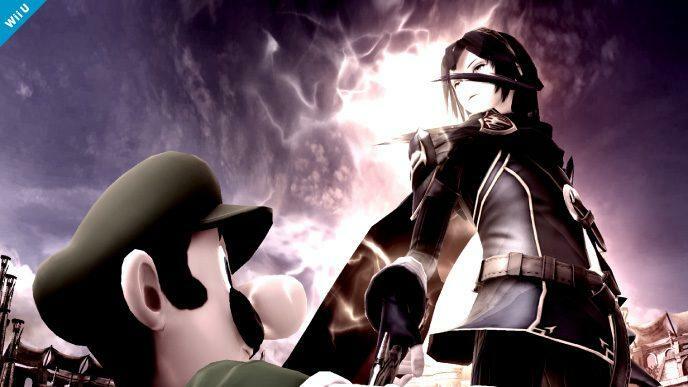 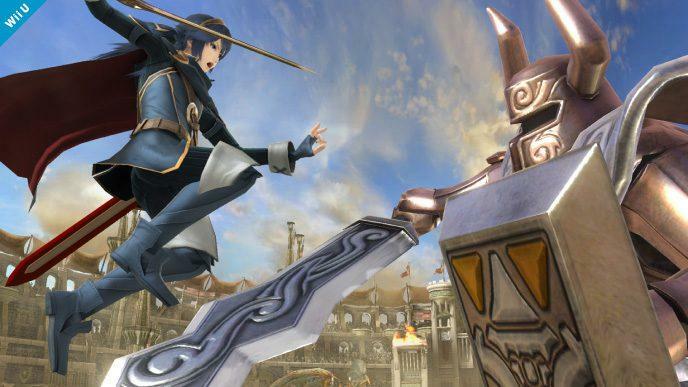 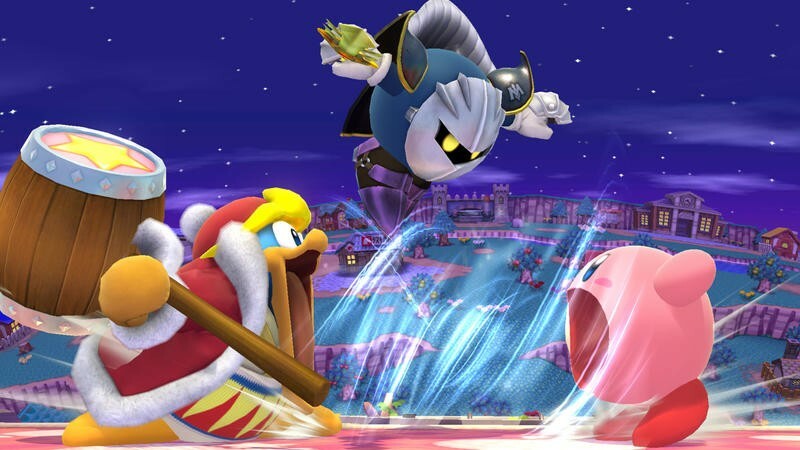 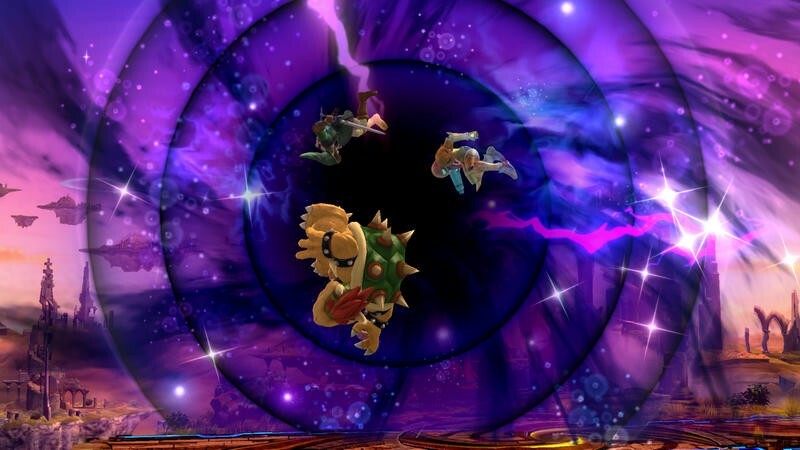 Super Smash Bros. for Wii U will obviously only further contribute to that growing number. 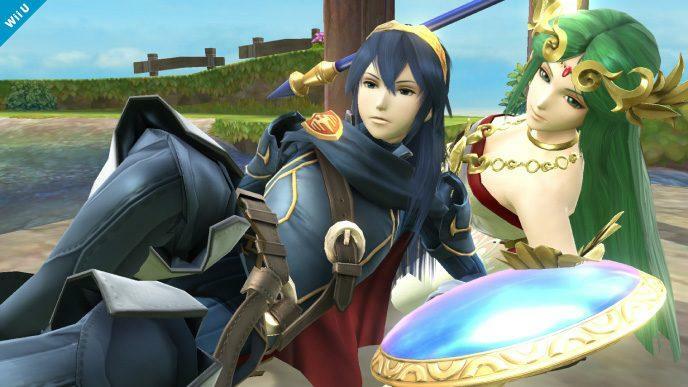 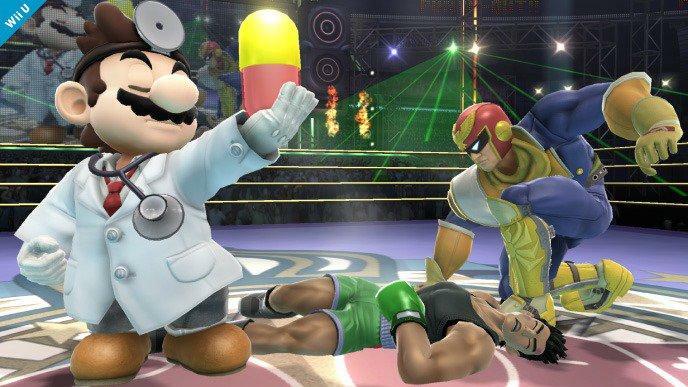 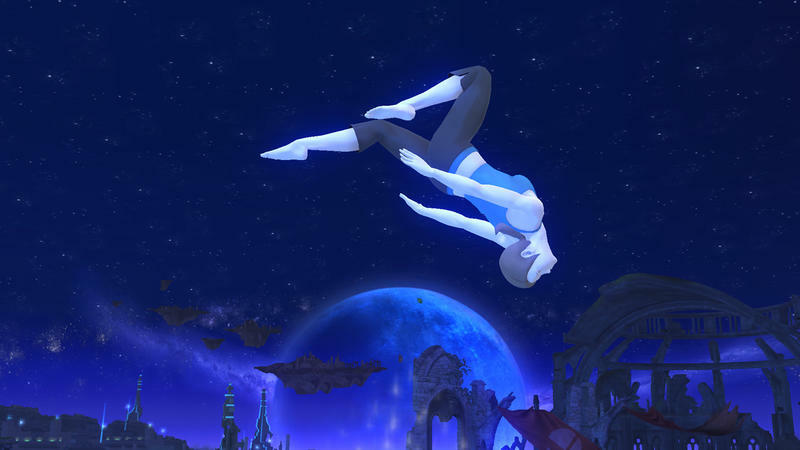 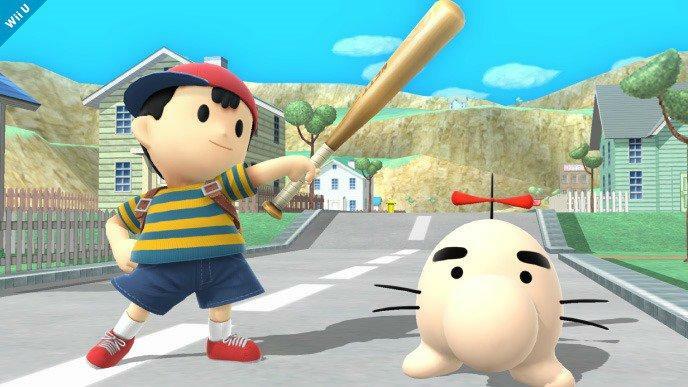 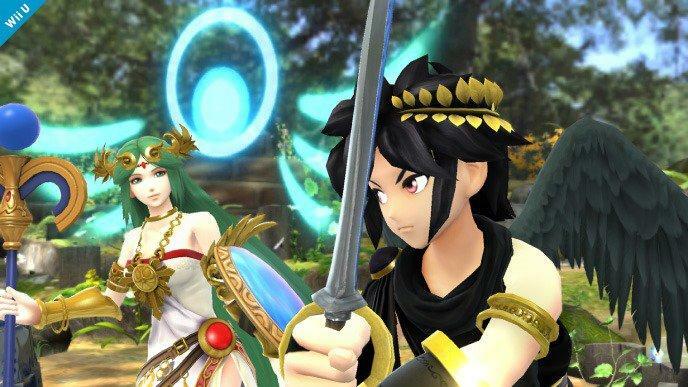 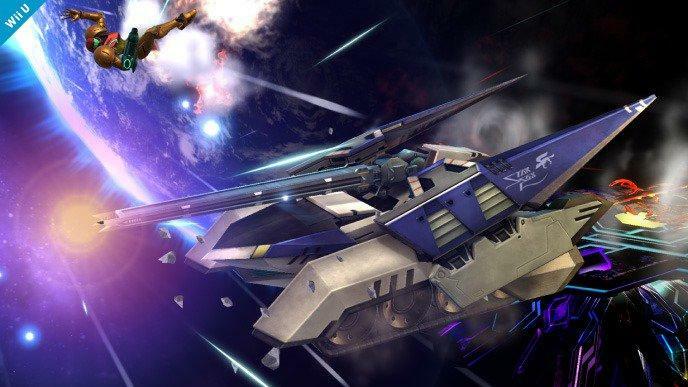 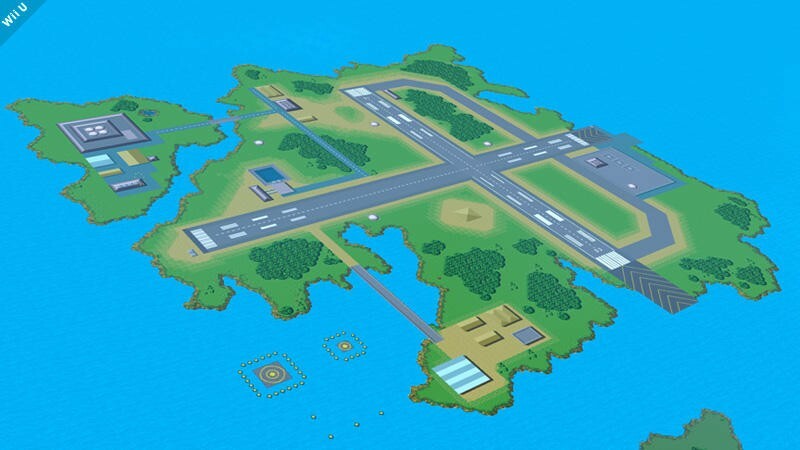 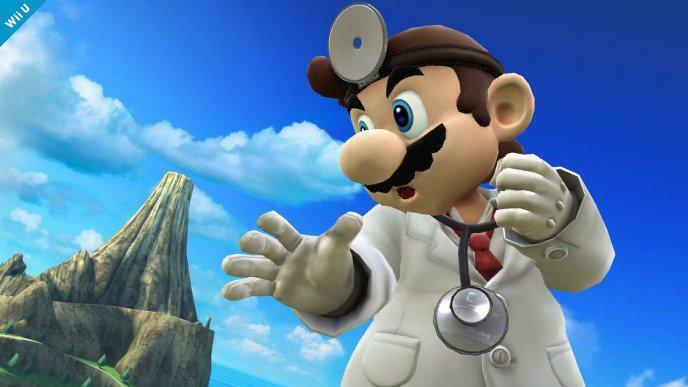 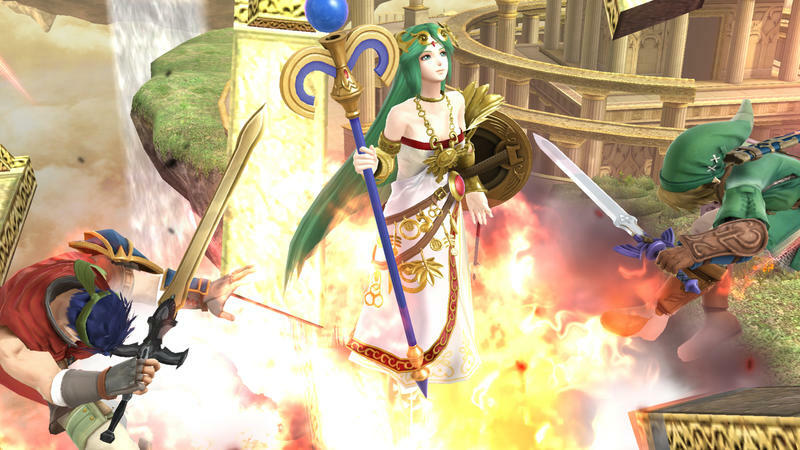 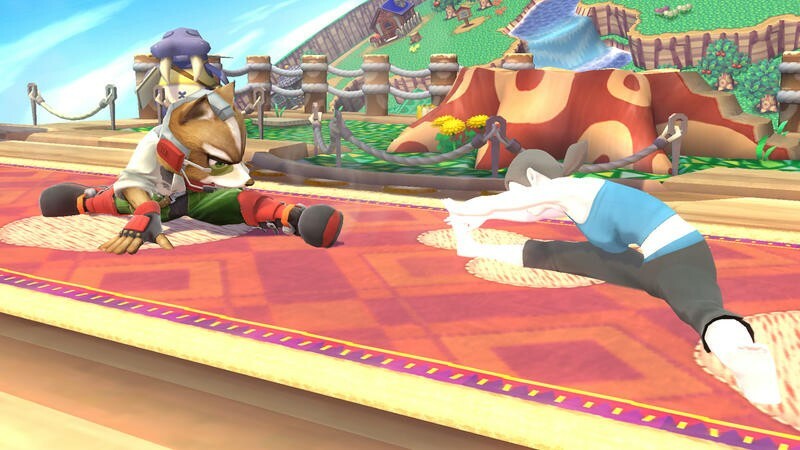 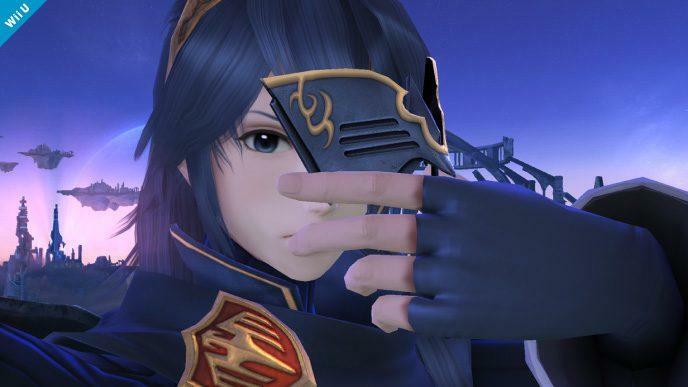 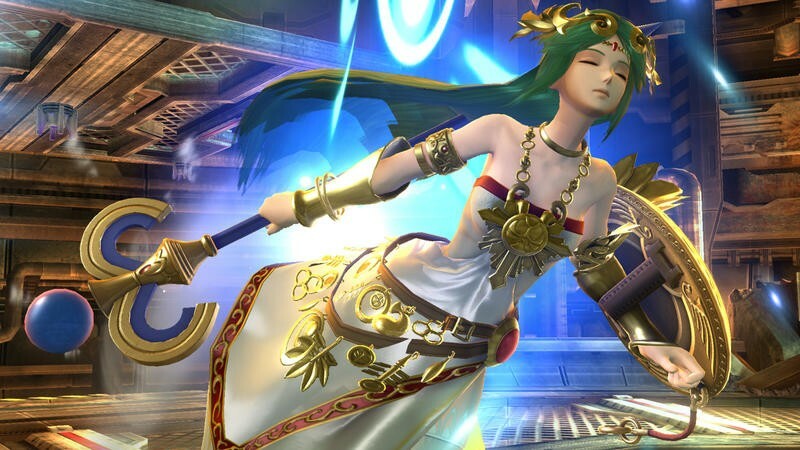 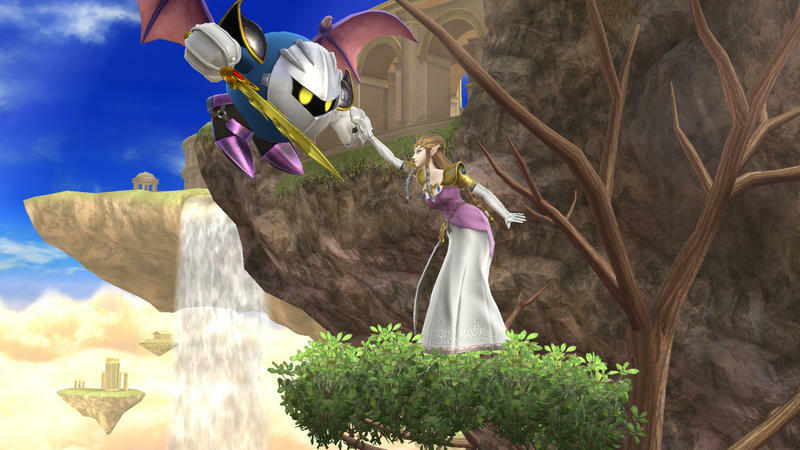 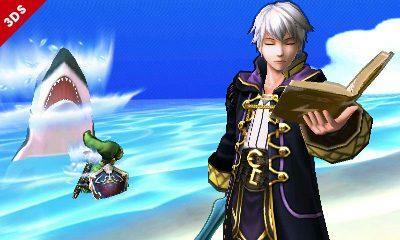 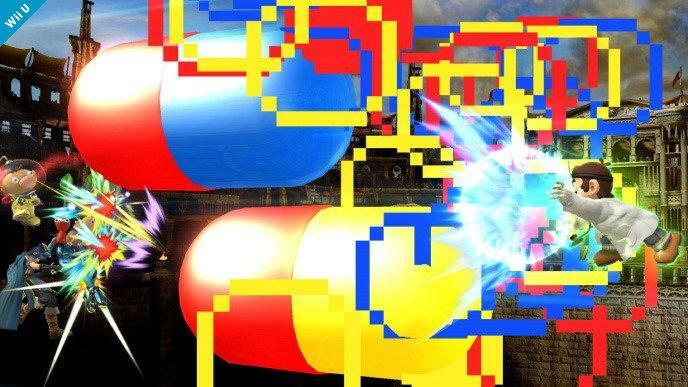 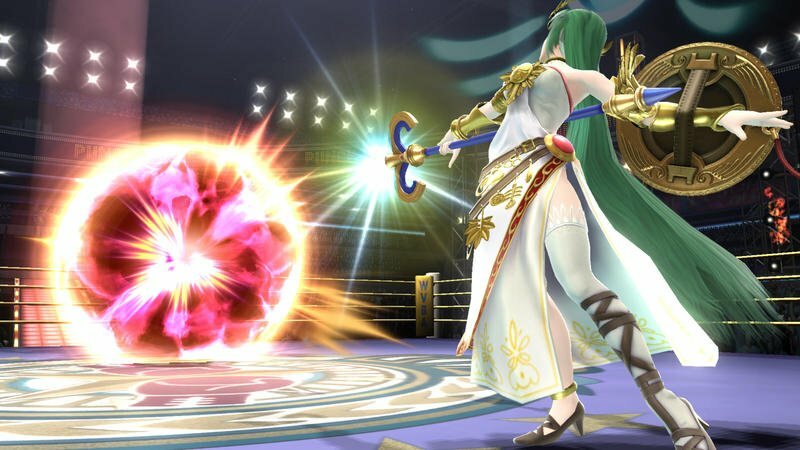 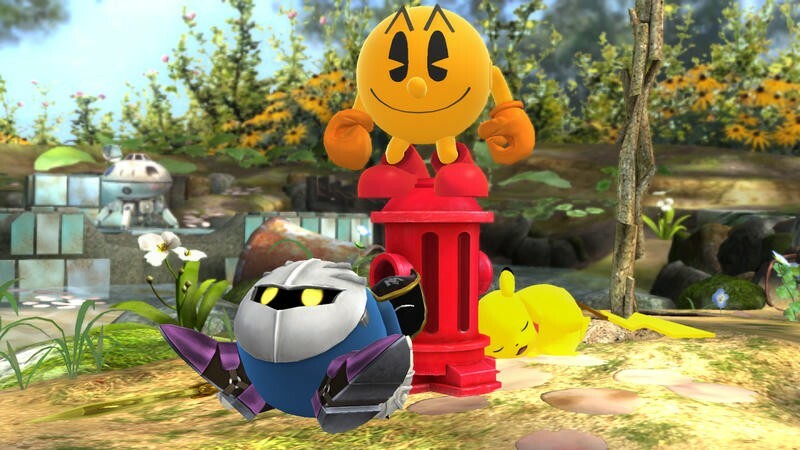 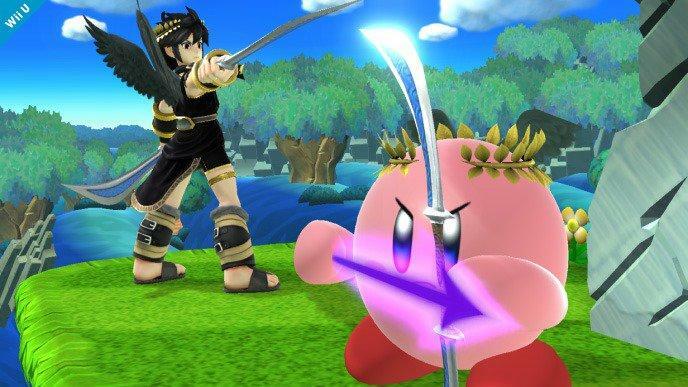 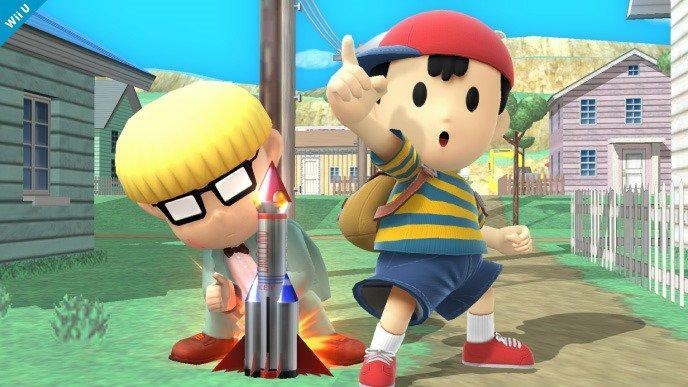 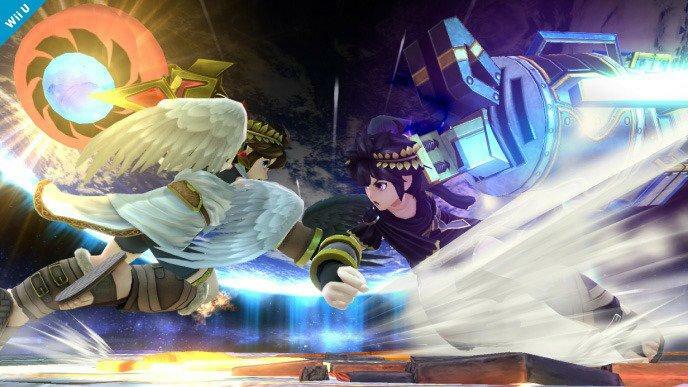 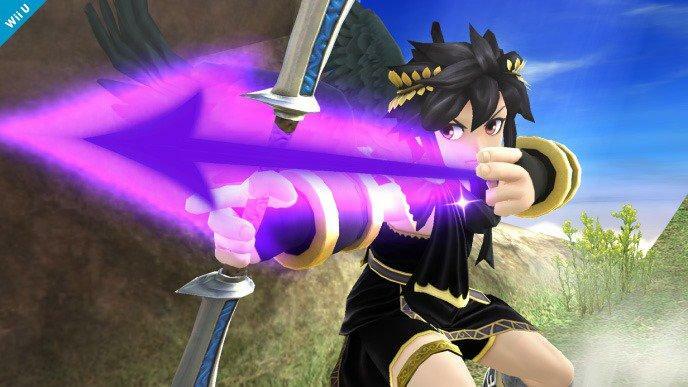 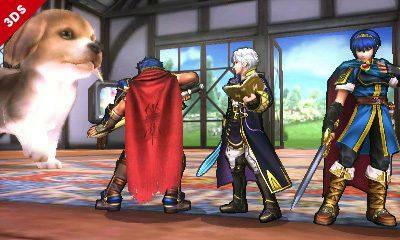 Did you pick up Smash over the weekend? 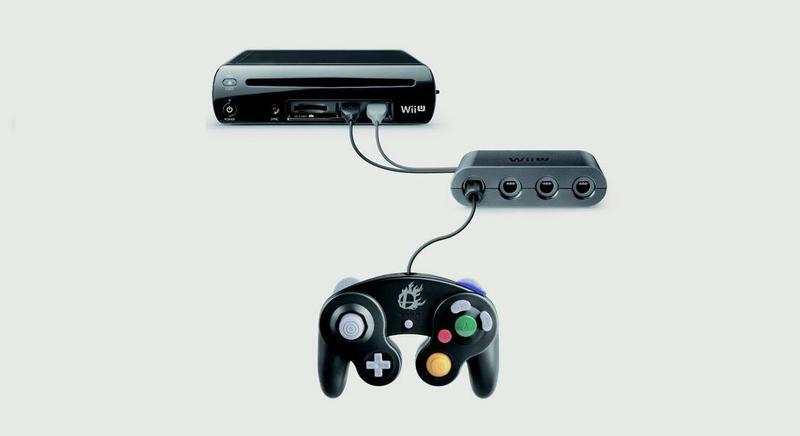 It’s only anecdotal, but I saw dozens of people buying it from my local Best Buy on Friday.